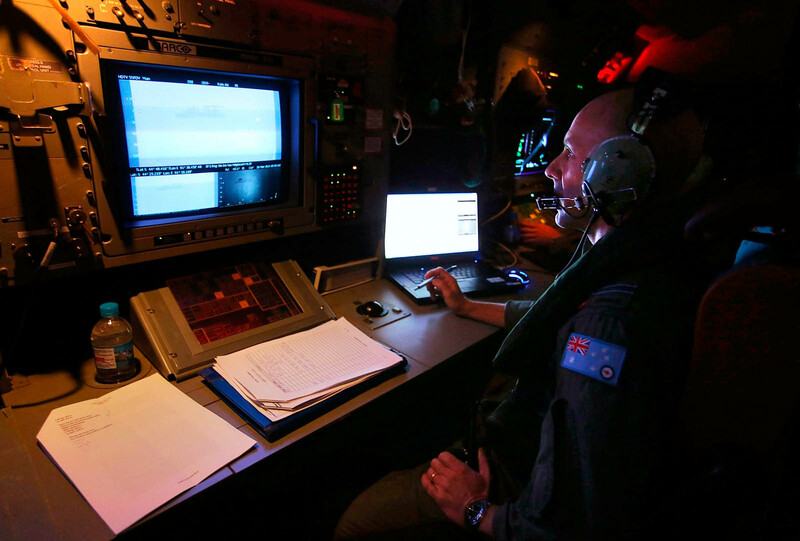 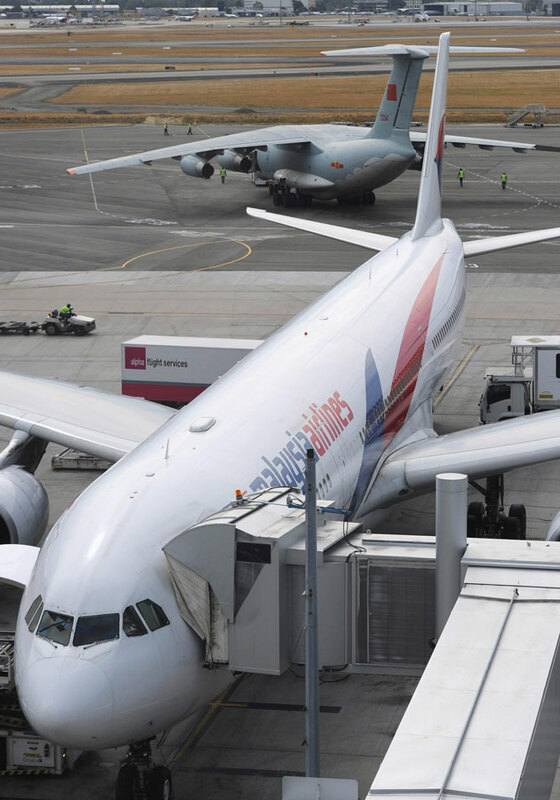 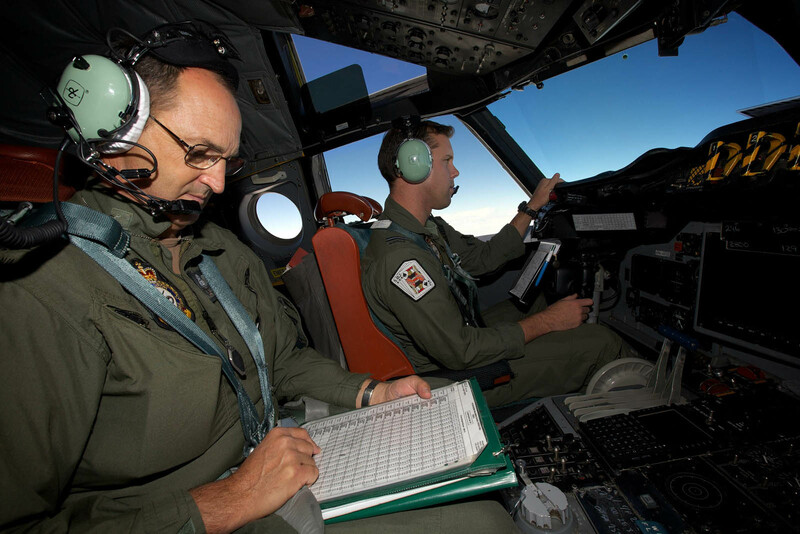 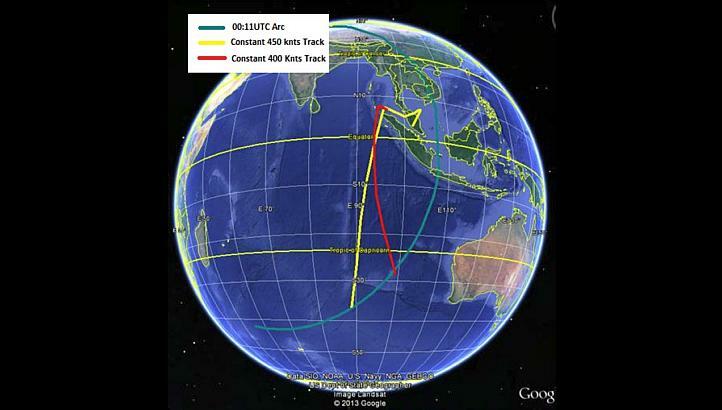 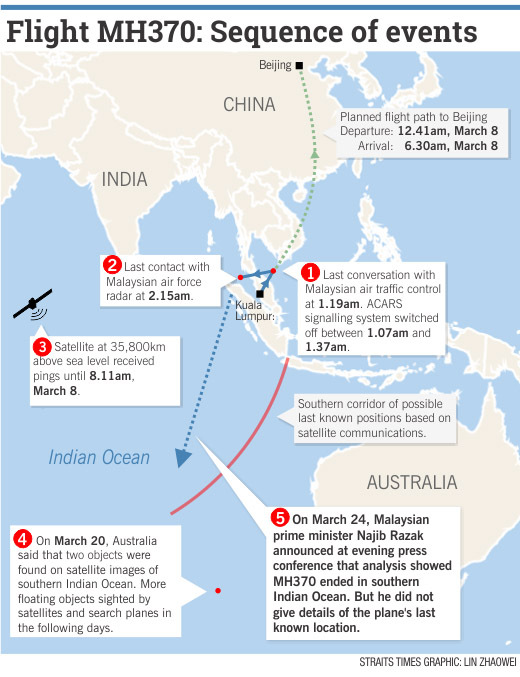 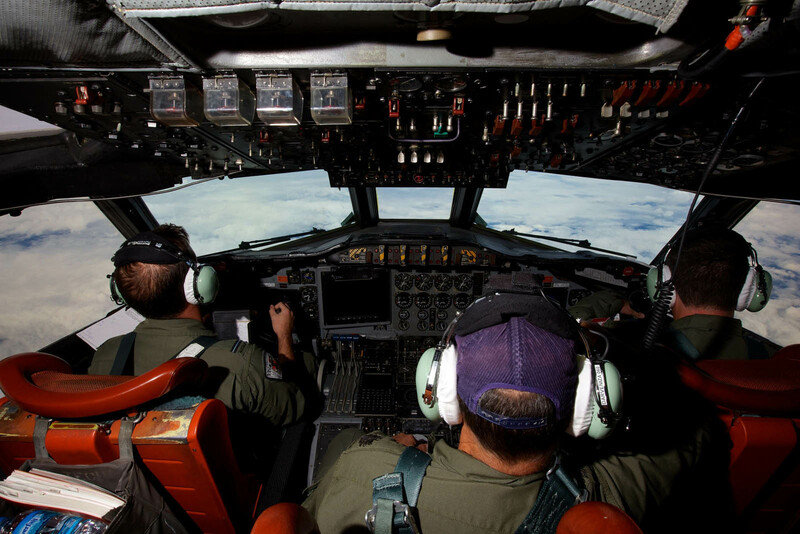 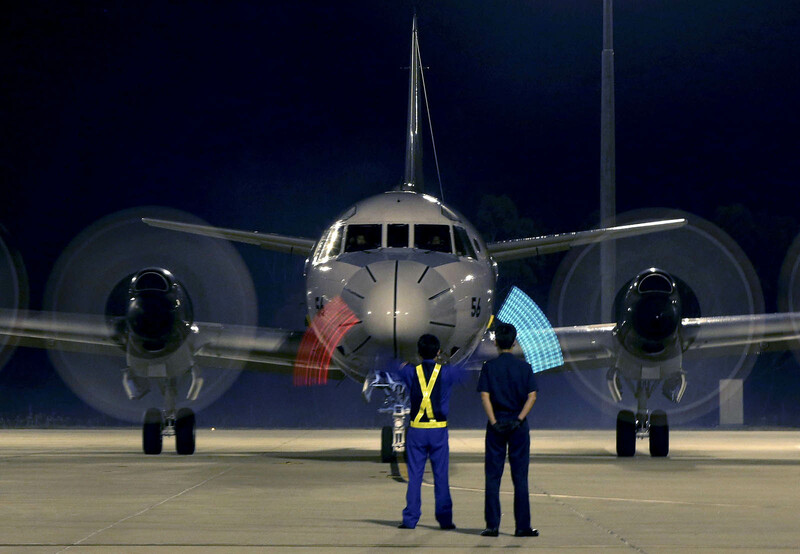 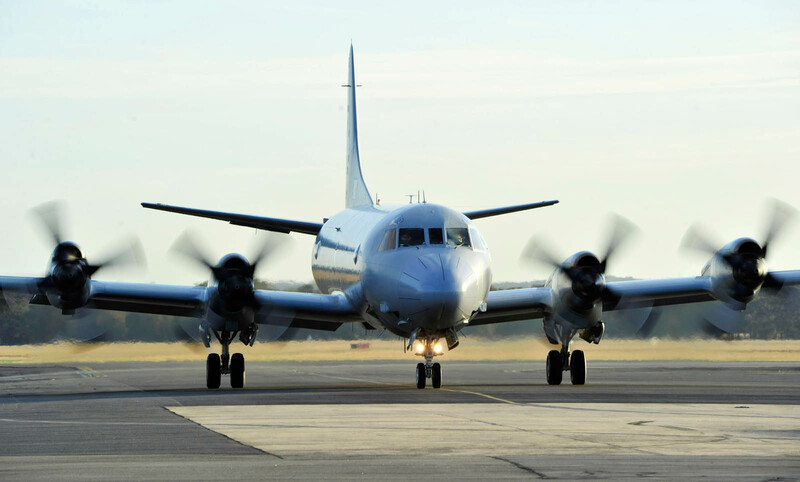 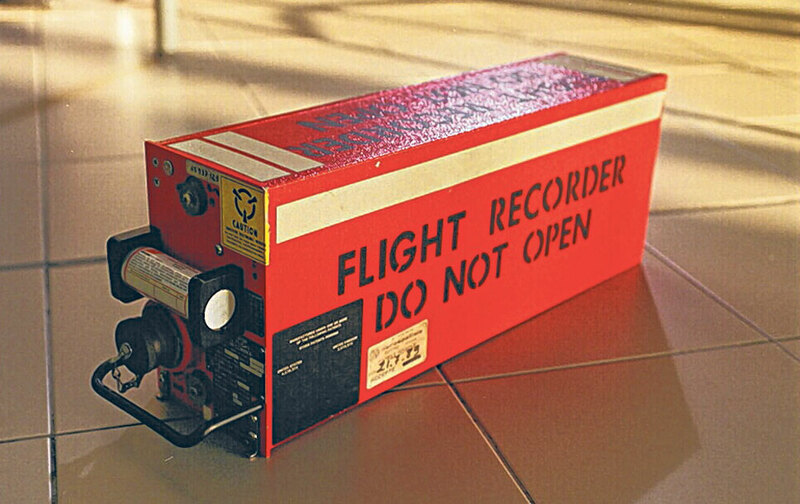 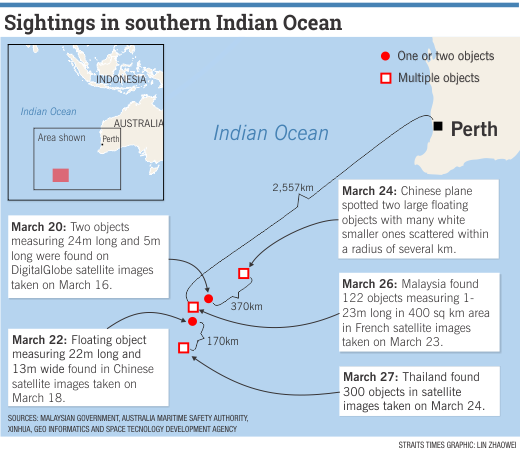 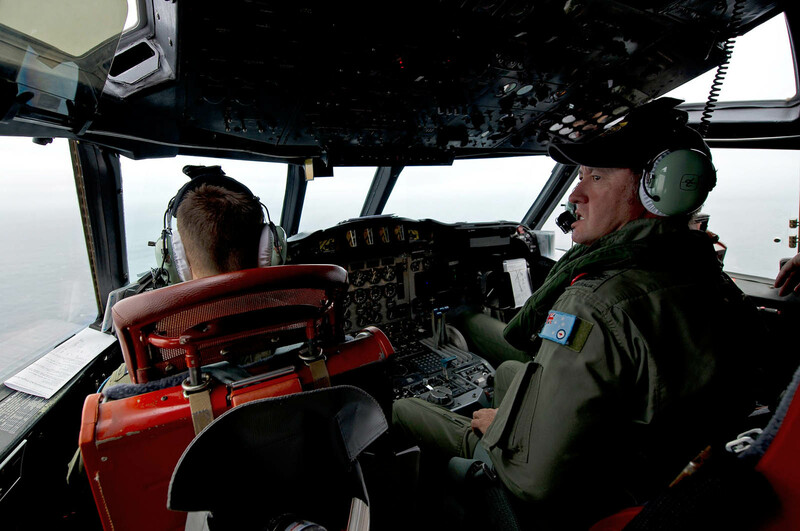 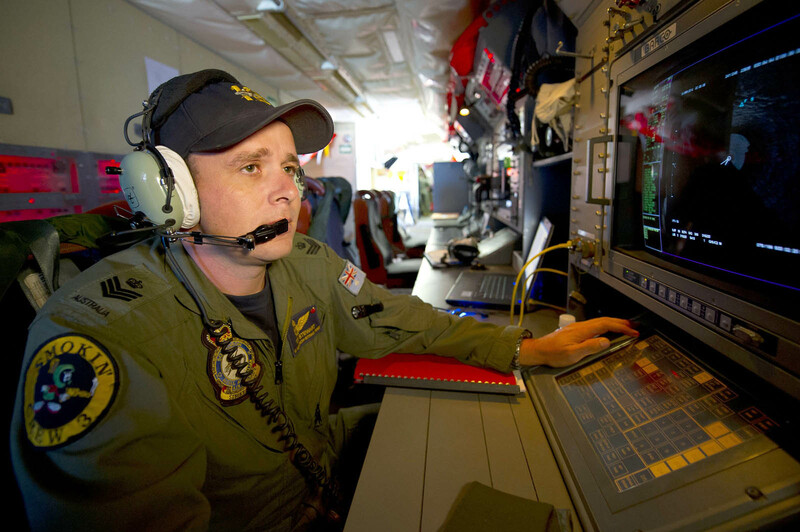 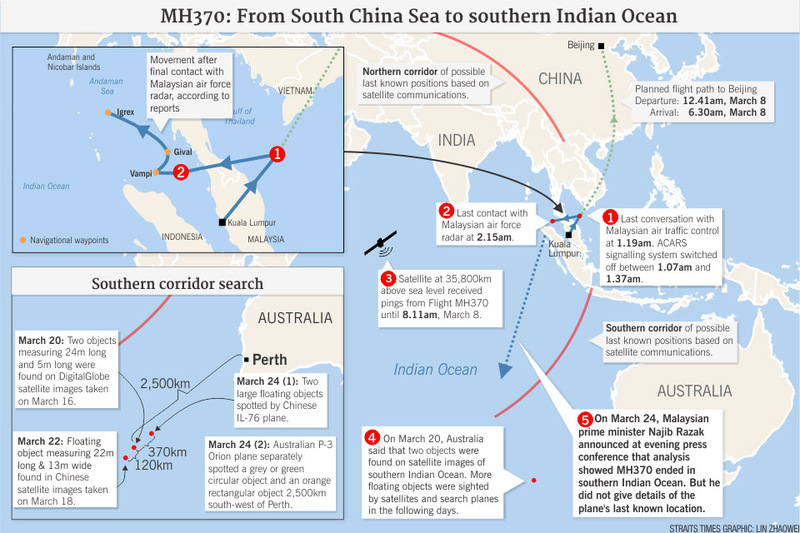 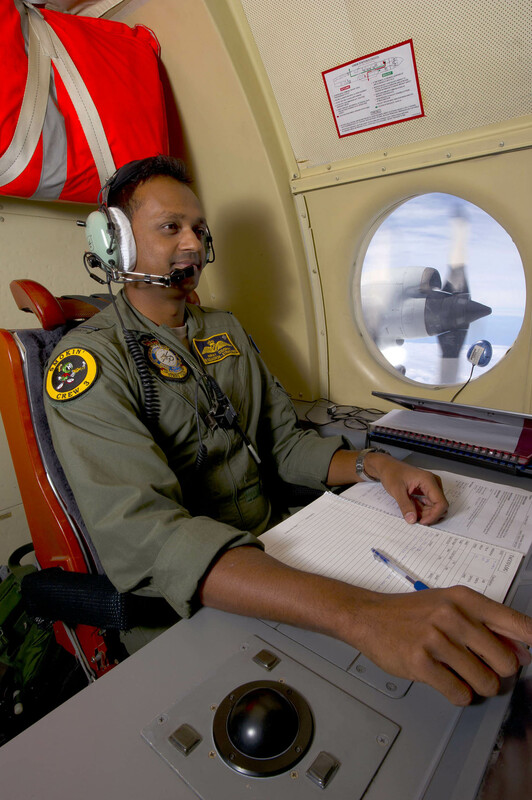 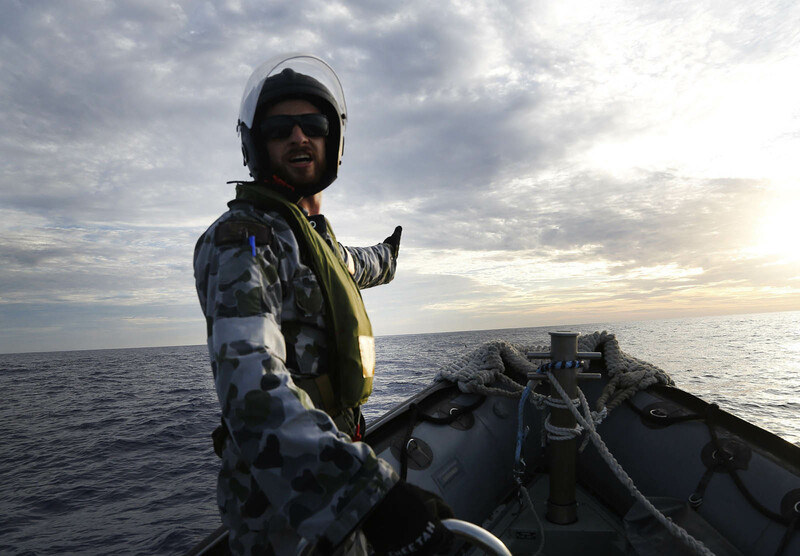 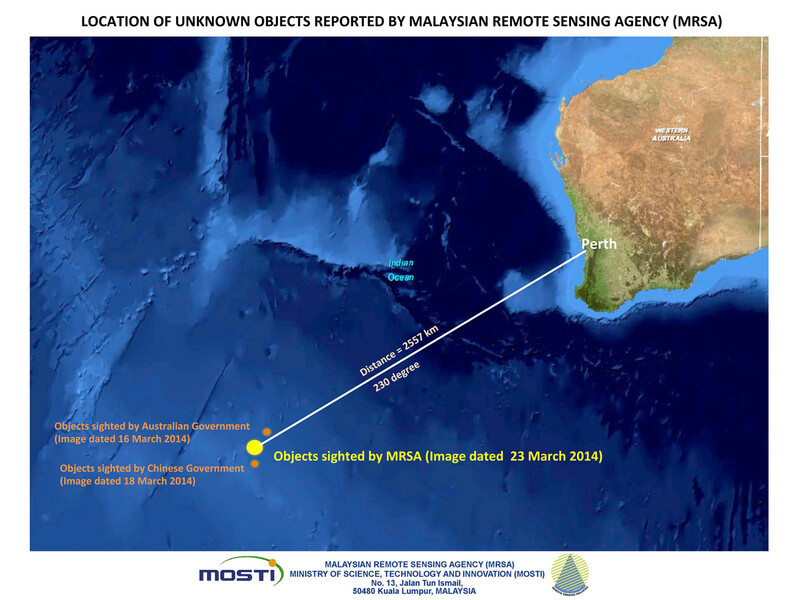 PERTH, Australia - Scanning the choppy waters of the southern Indian Ocean for a missing Malaysia Airline's flight are expert spotters relying mostly on binoculars and the human eye to locate the jet. 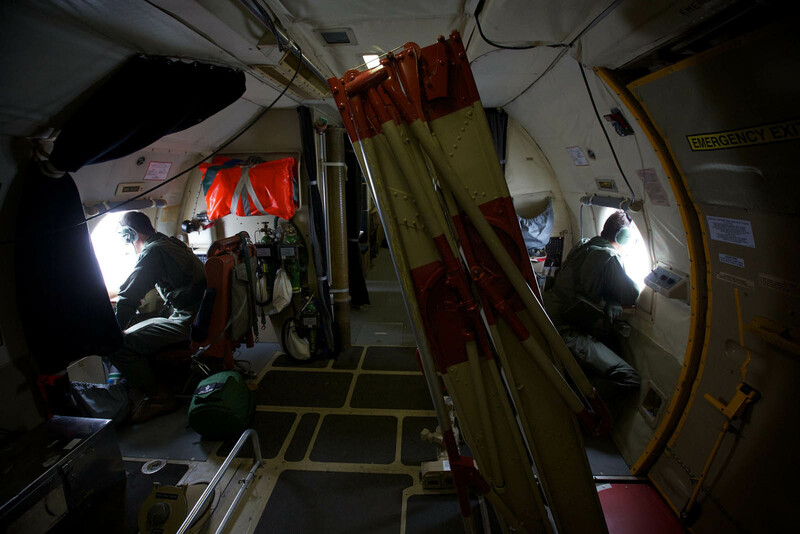 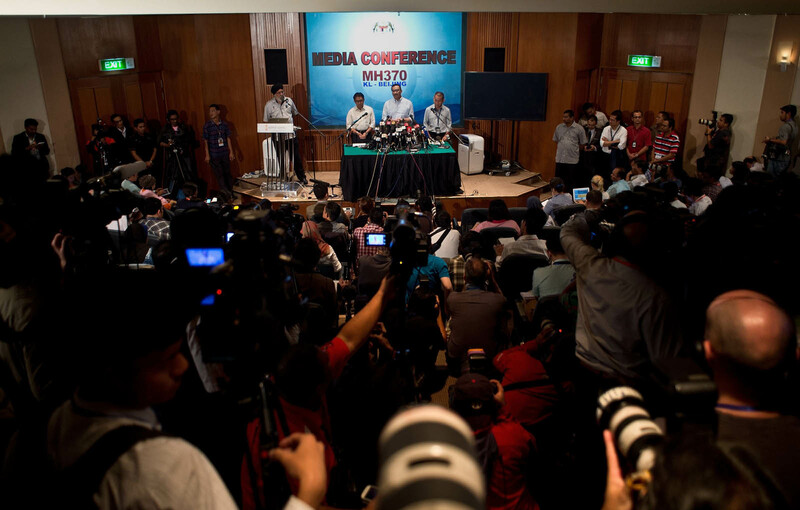 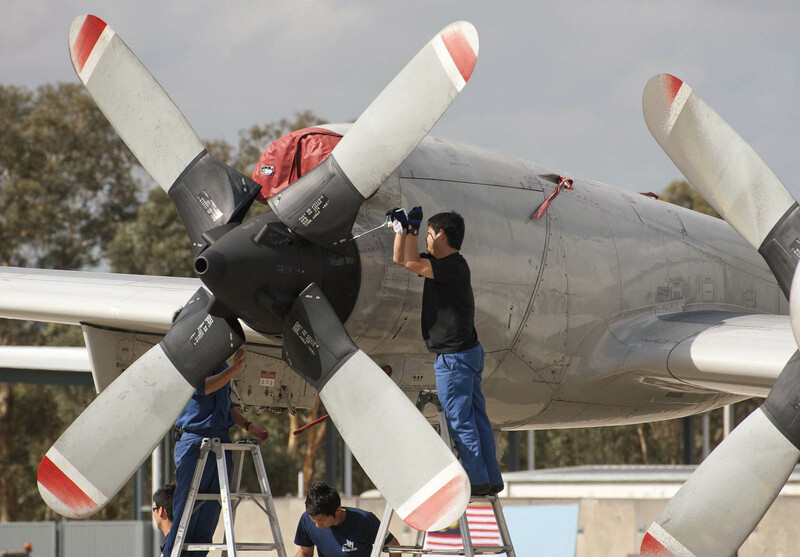 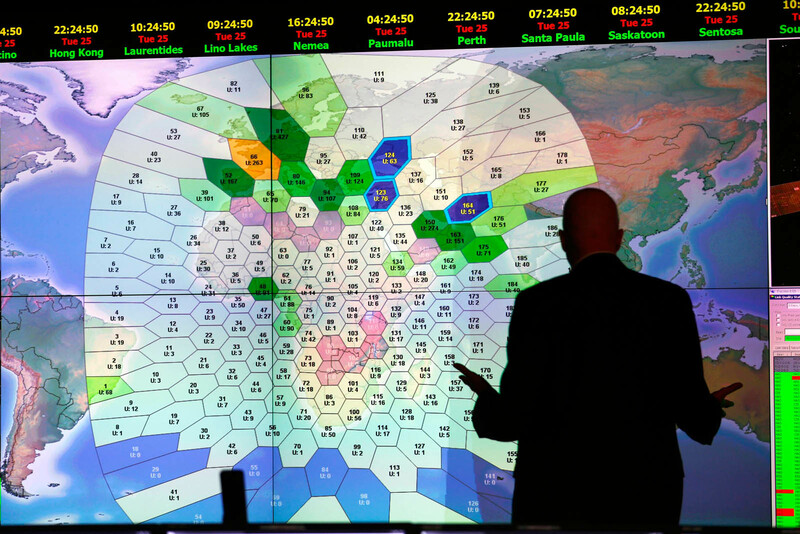 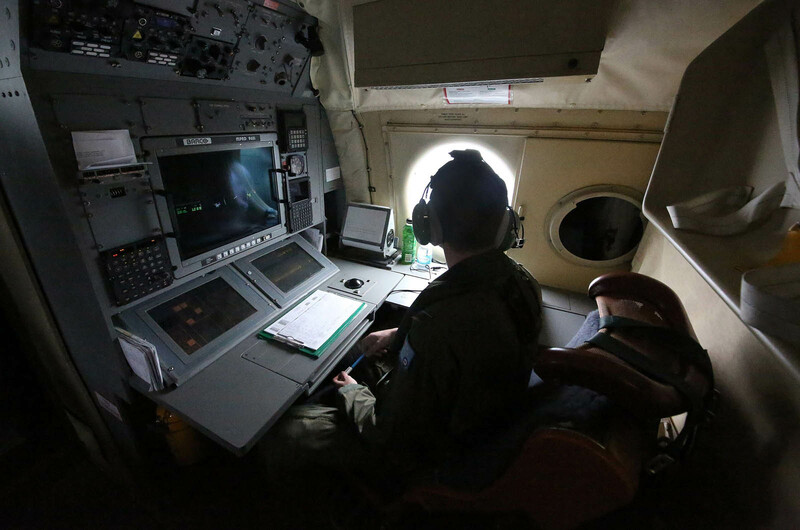 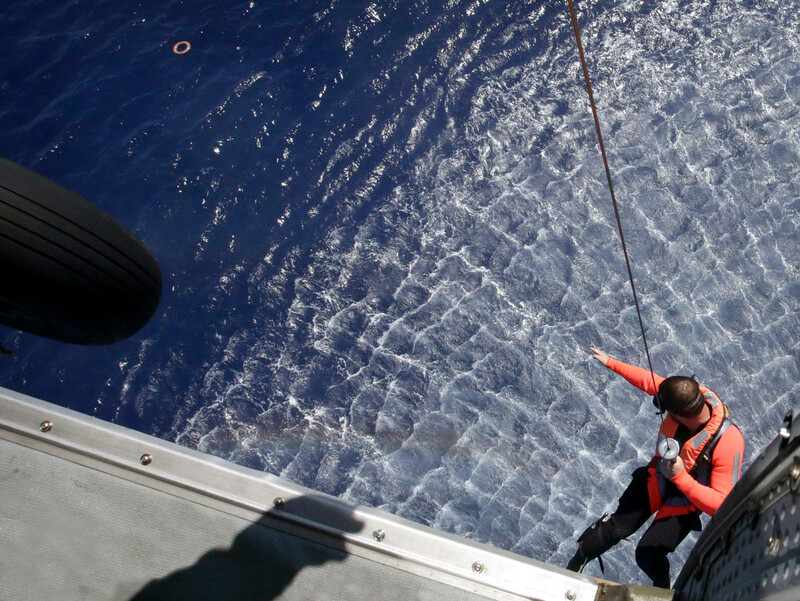 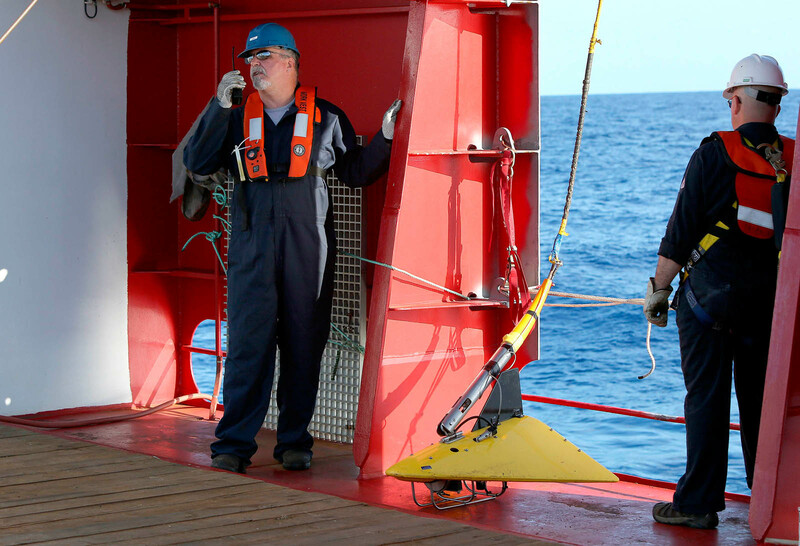 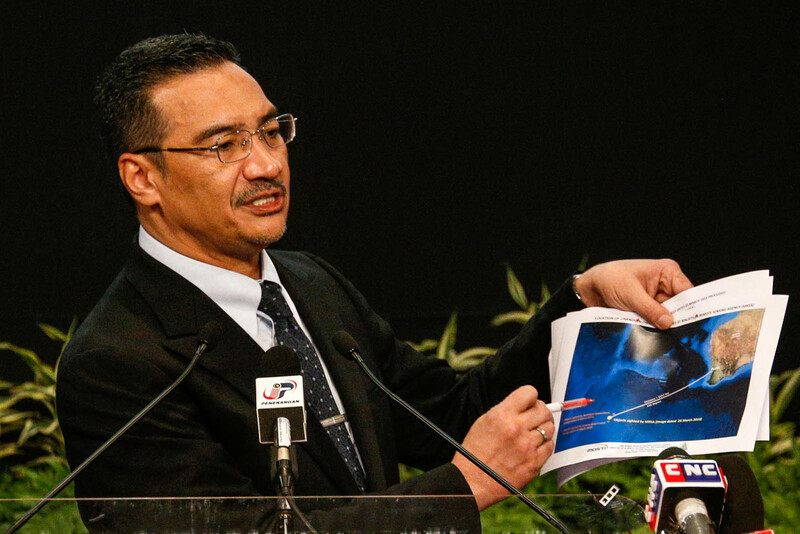 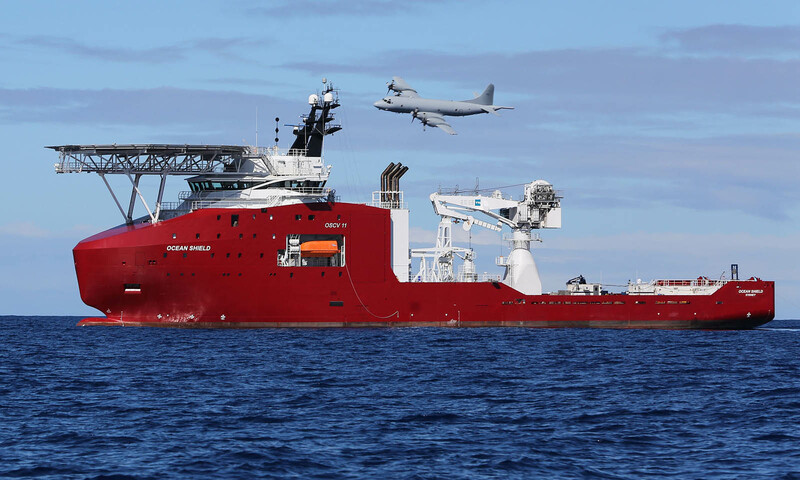 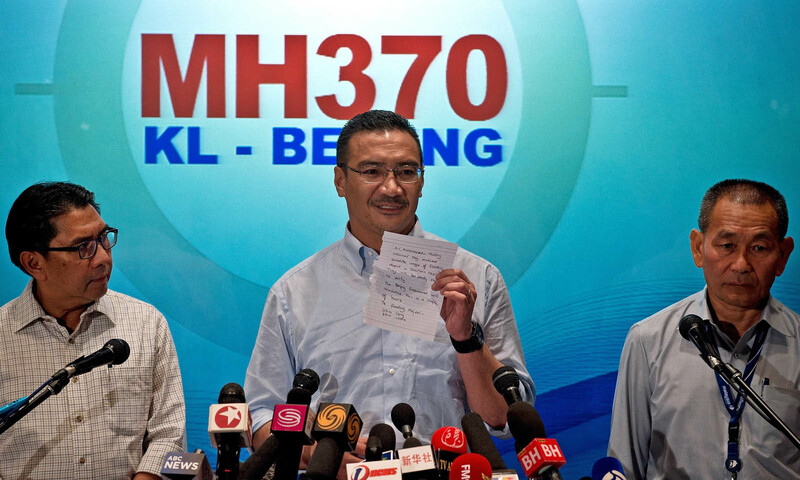 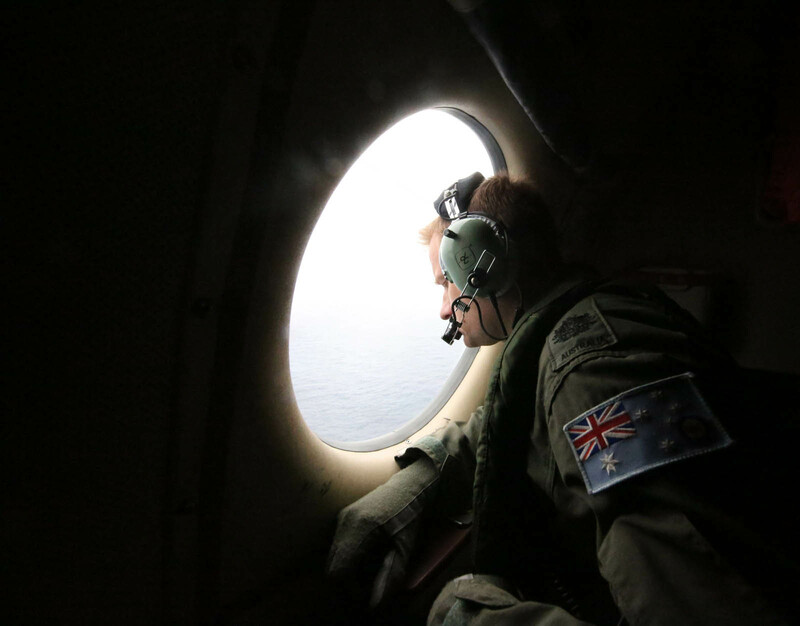 High-tech satellites and sophisticated radar systems have so far found no trace of the plane that vanished two weeks ago, forcing rescuers to switch tack in the search for any possible debris from Flight MH370. 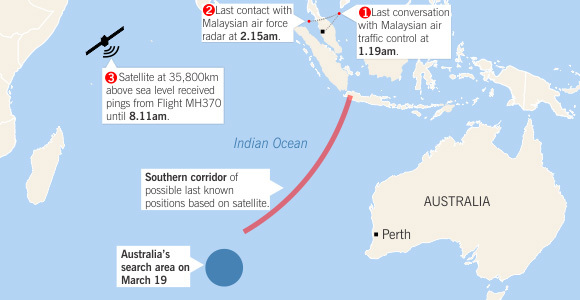 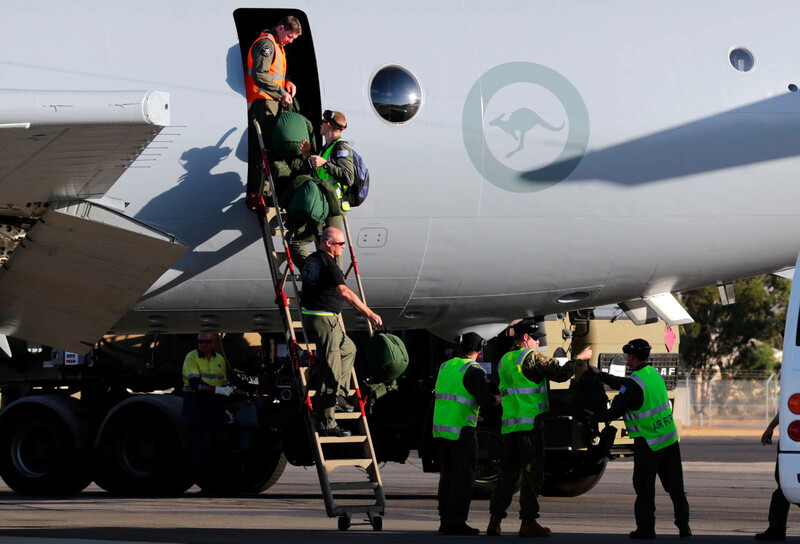 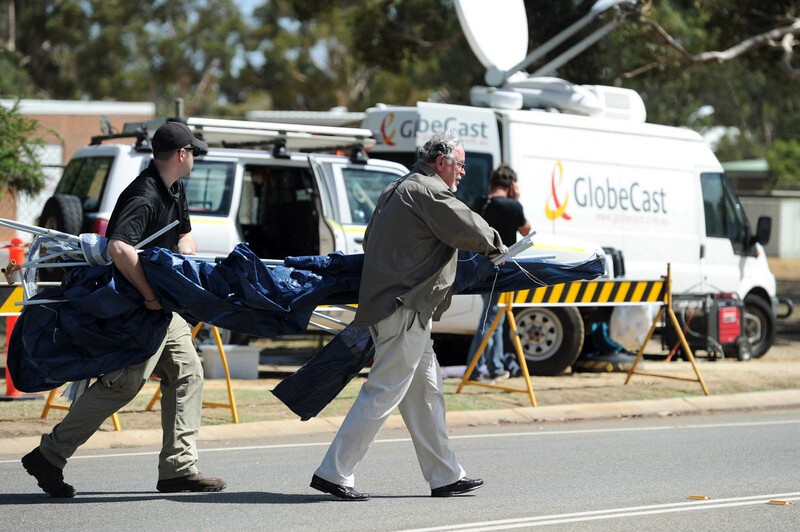 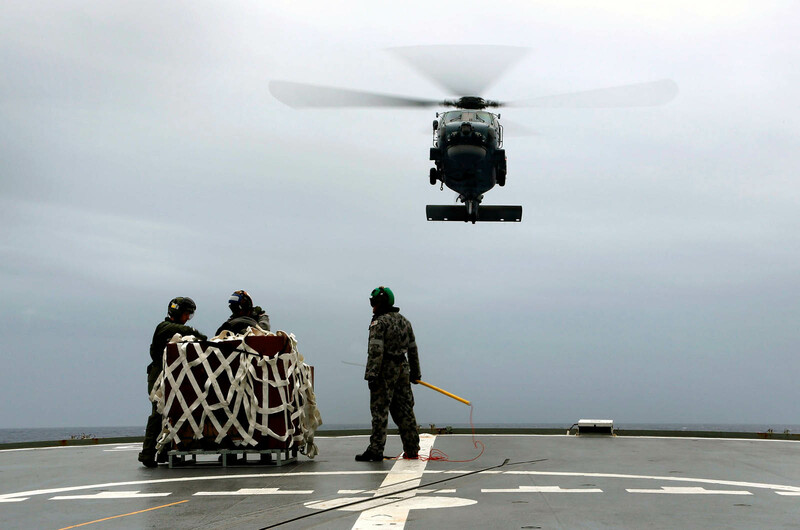 Australian authorities, who are coordinating the search in a vast region 2,500 kilometres (1,550 miles) southwest of Perth, said Friday that teams were prioritising visual clues over radar after poor weather had hampered the operation. 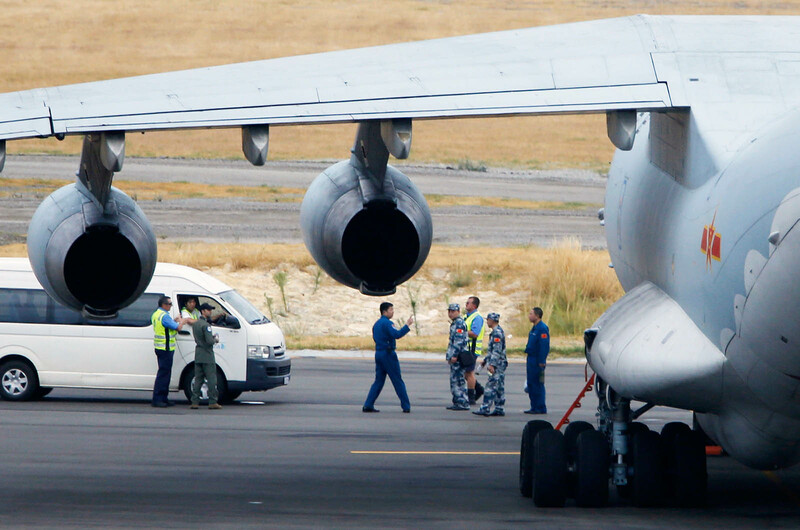 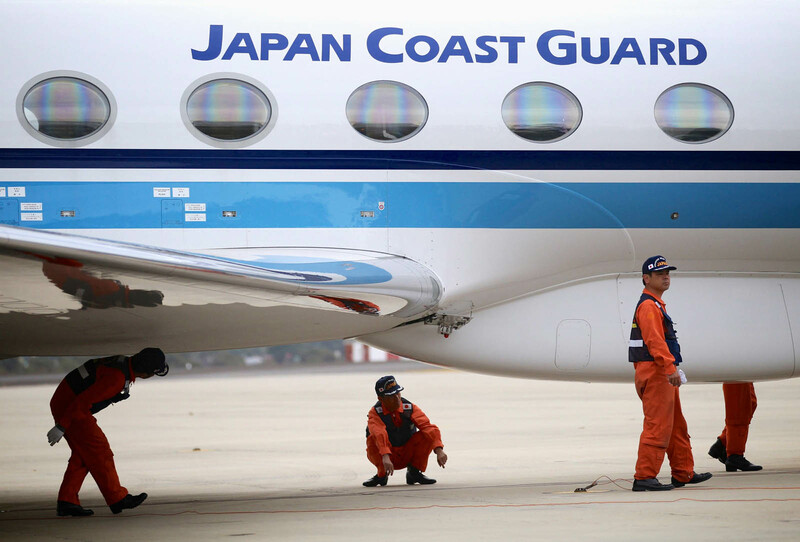 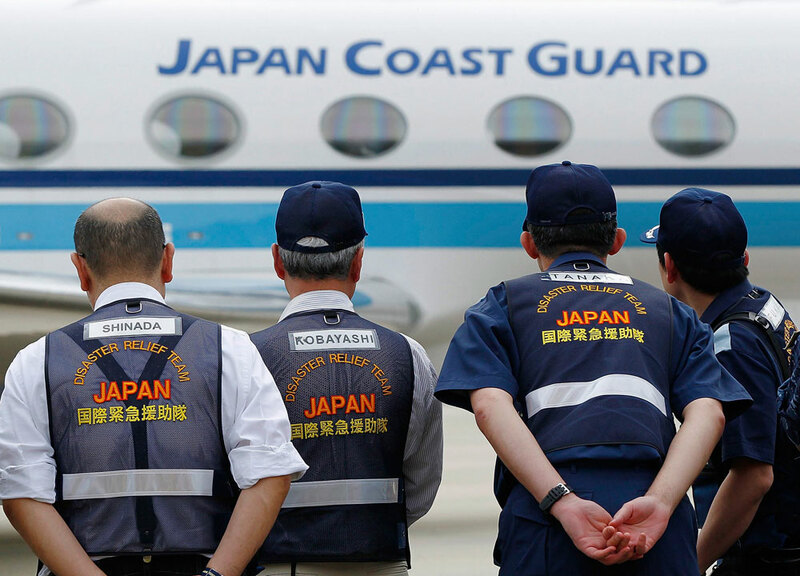 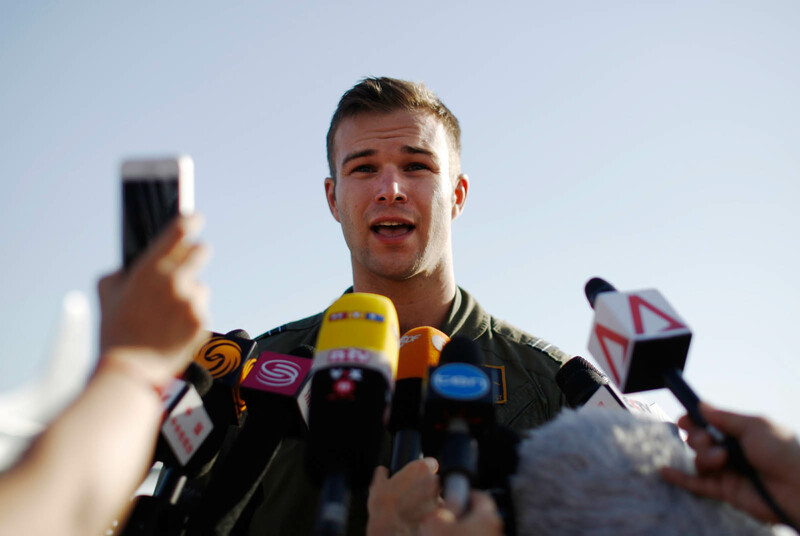 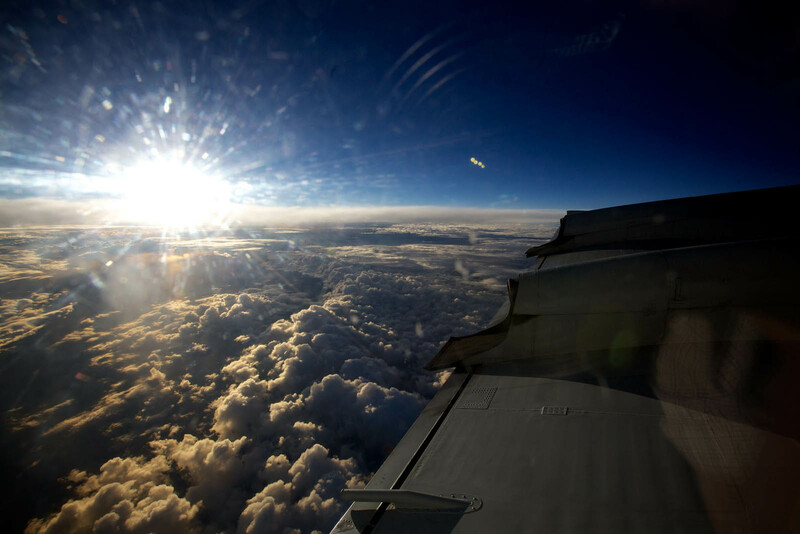 The same goes for the searches underway in the northern sector of the plane's projected flightpath, with rescuers checking Southeast Asian seas battling turbulence and a blazing sun as the arduous hunt enters its third week. 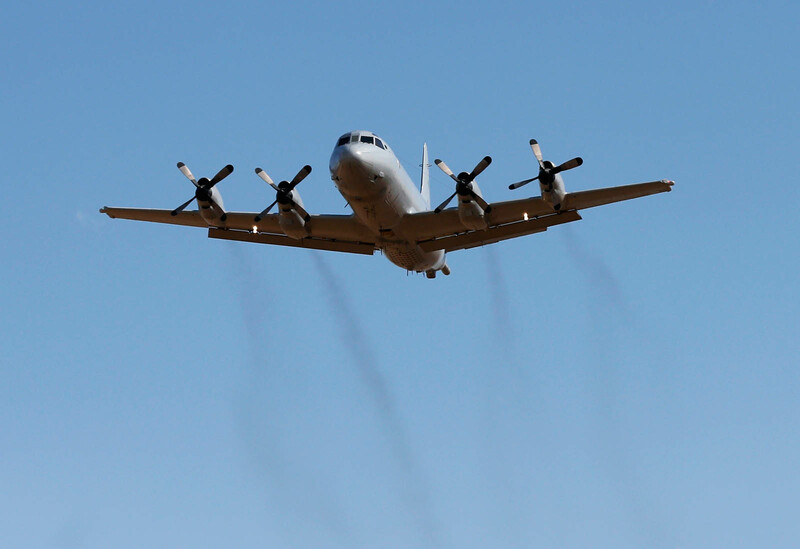 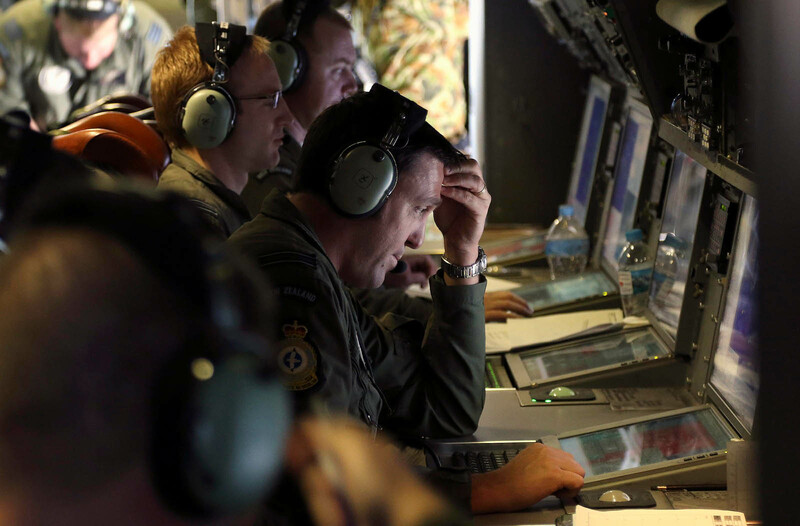 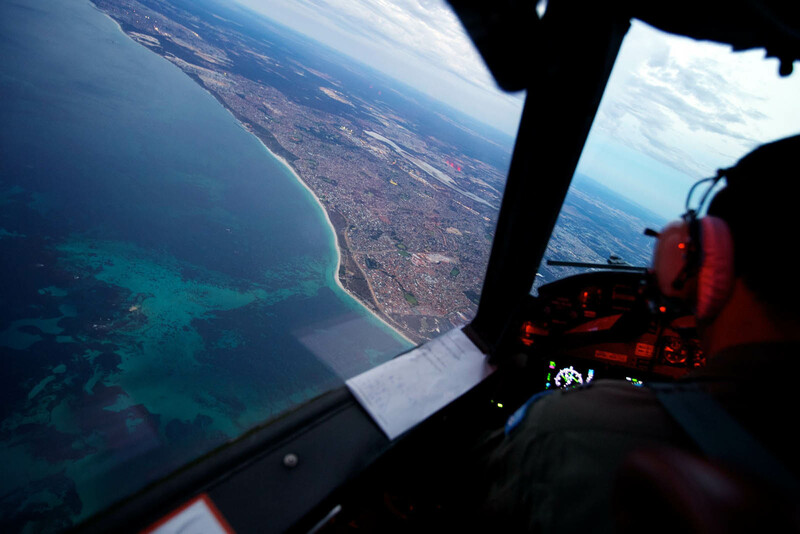 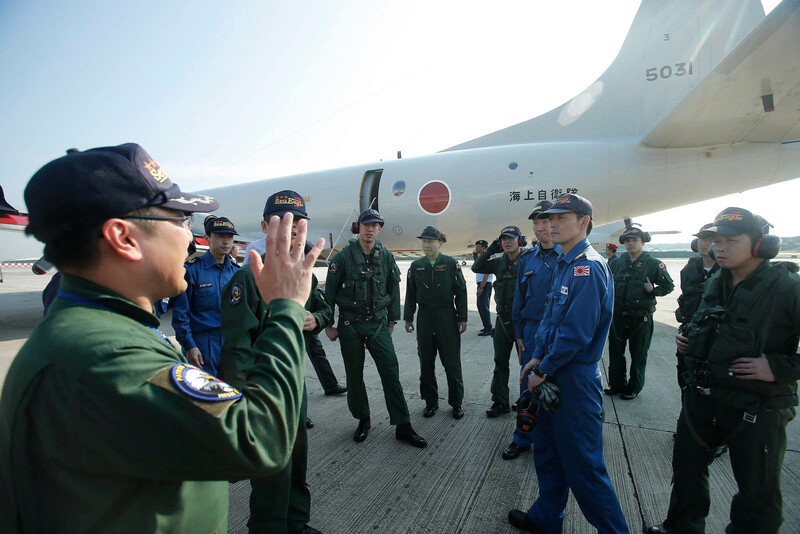 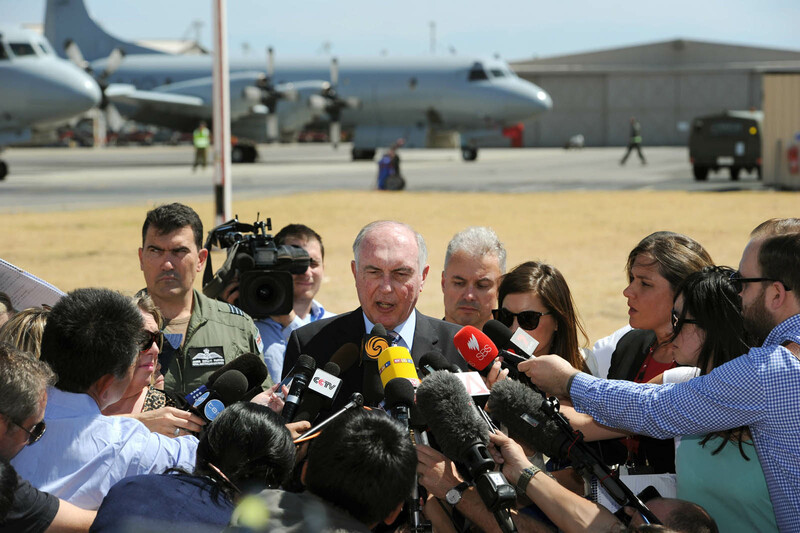 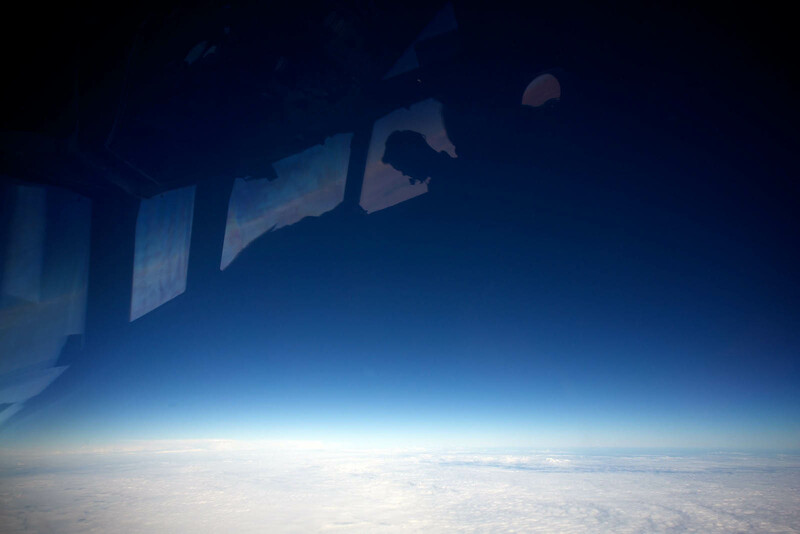 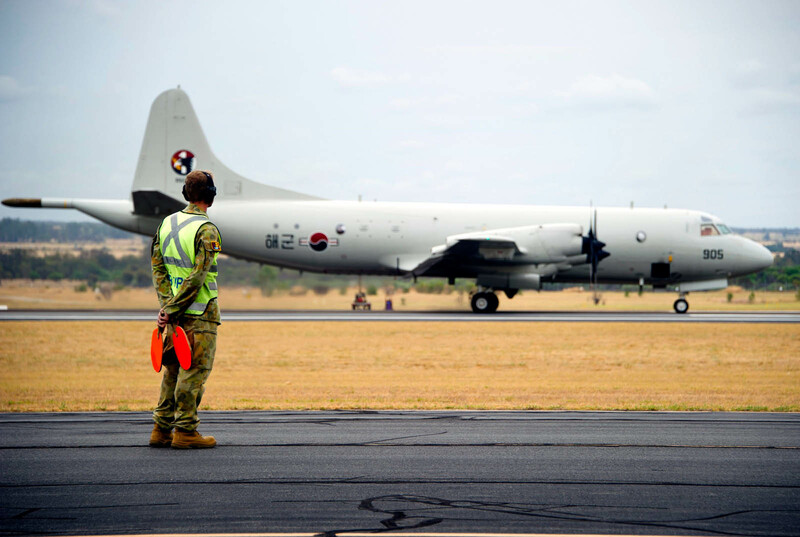 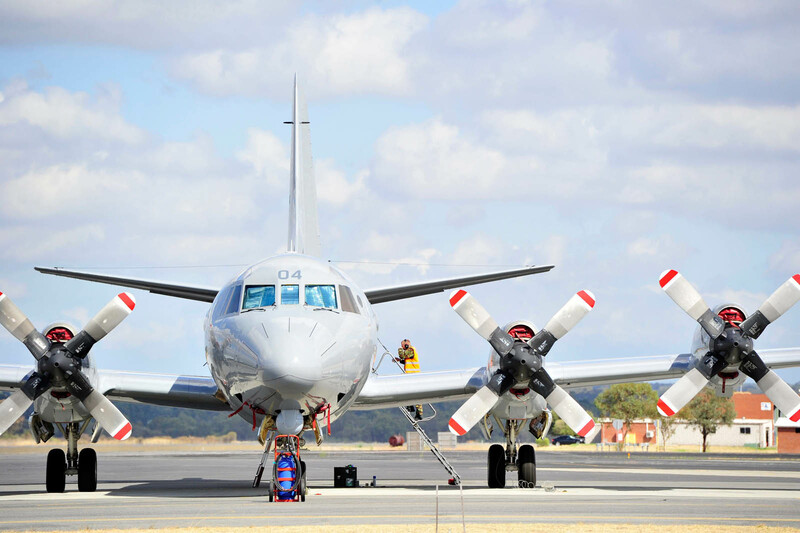 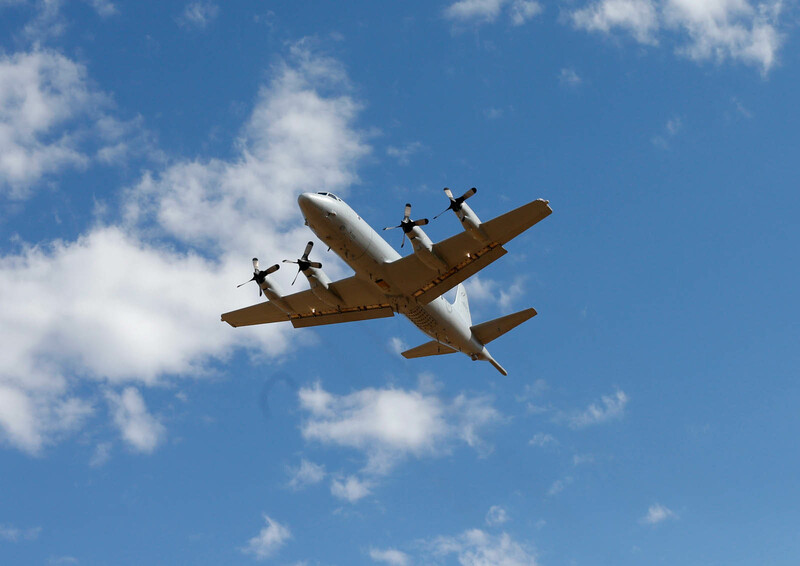 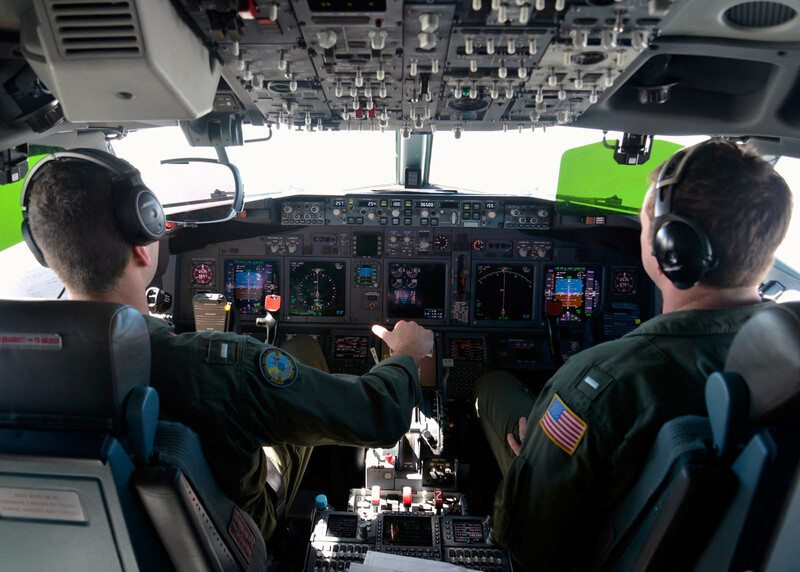 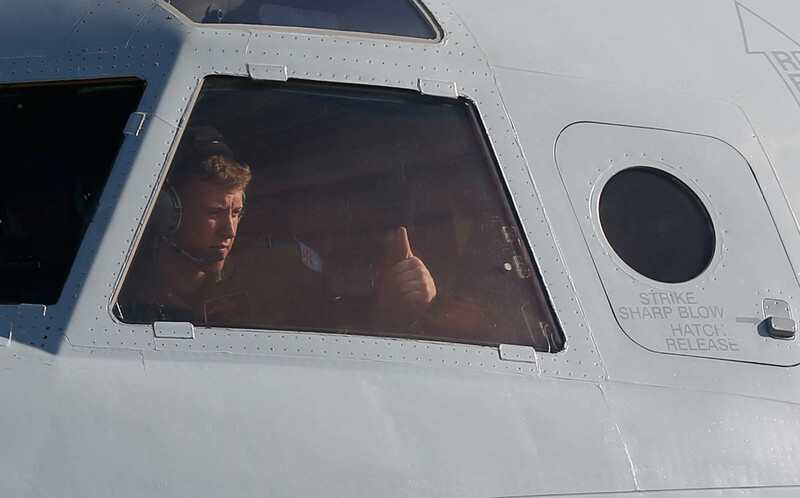 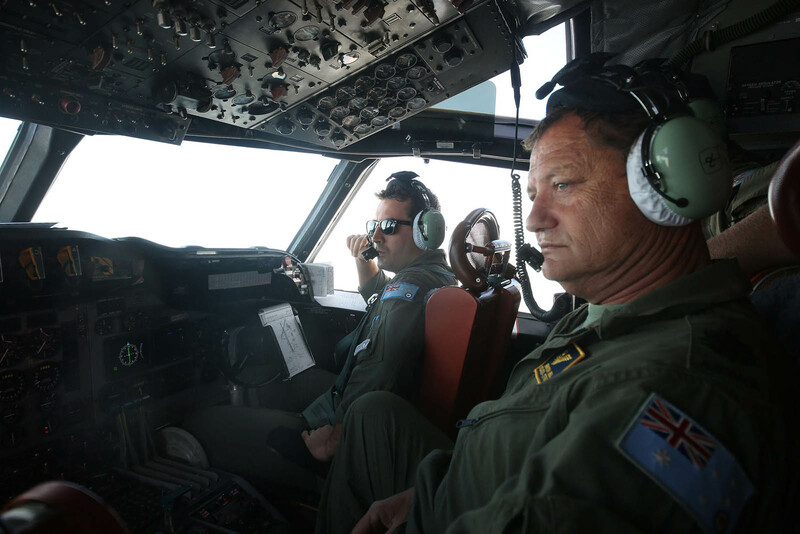 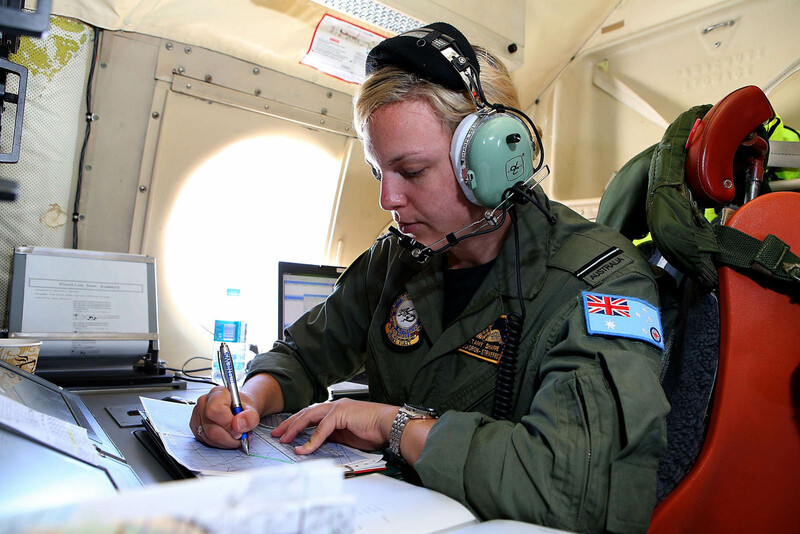 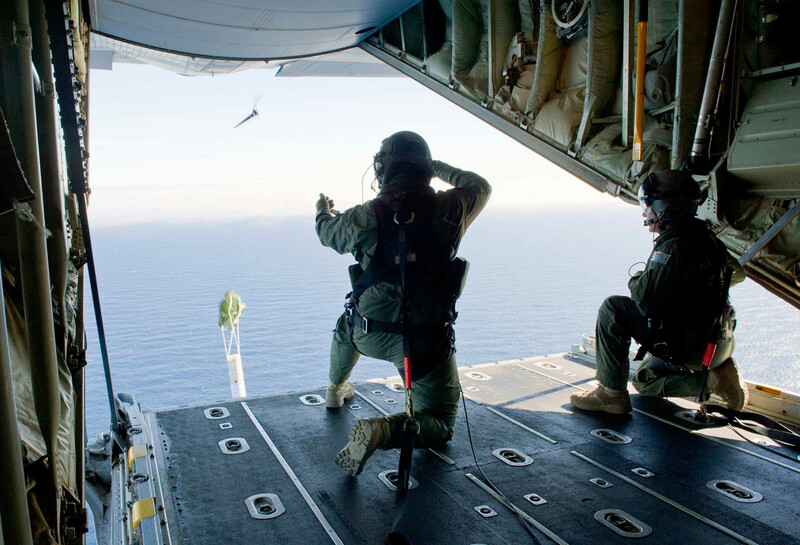 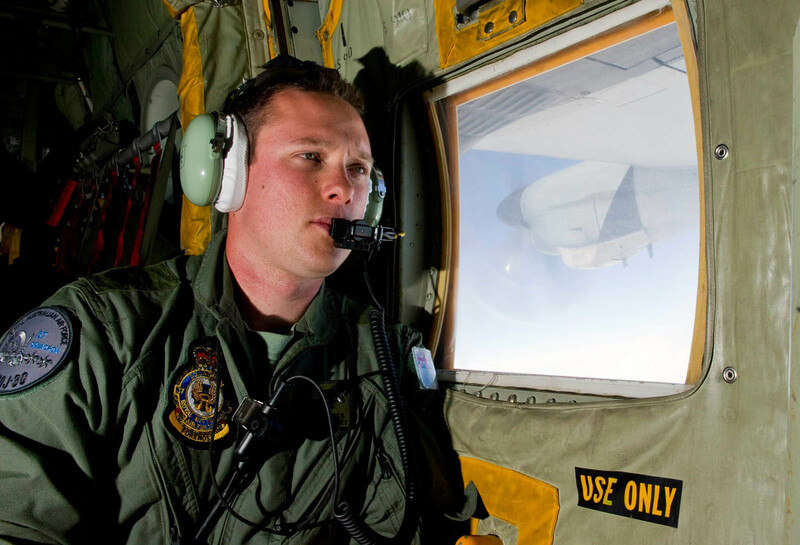 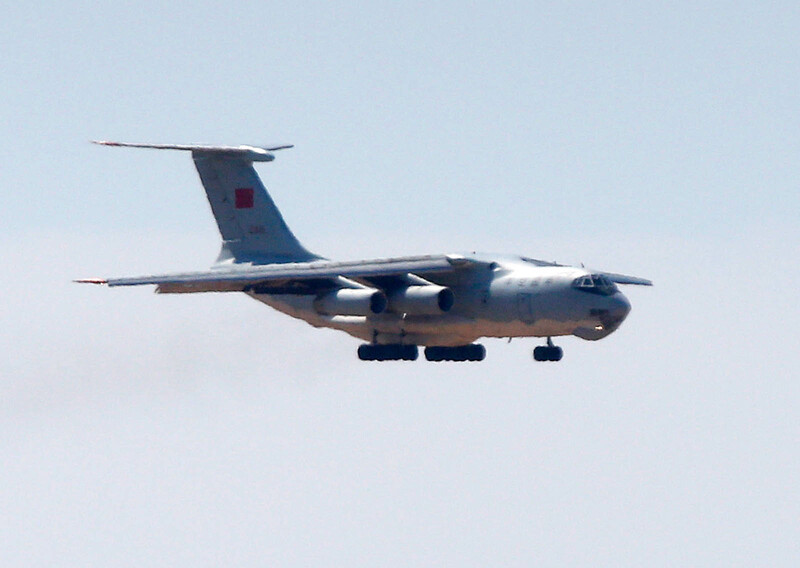 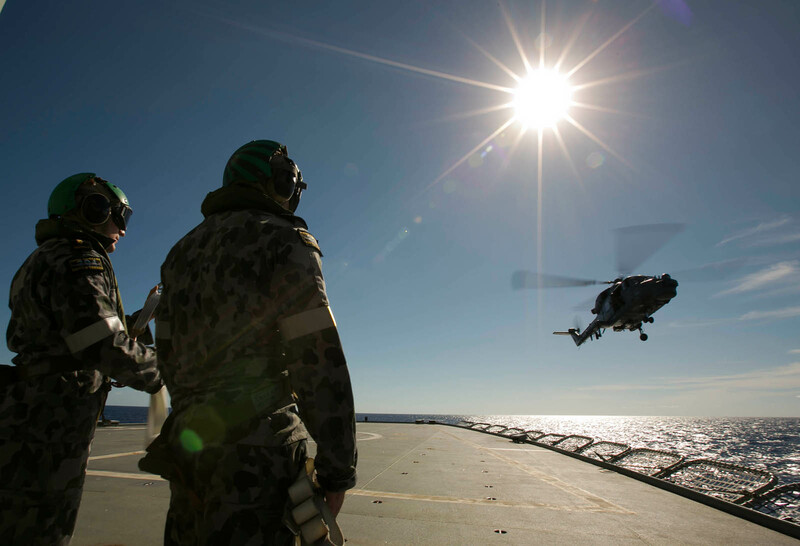 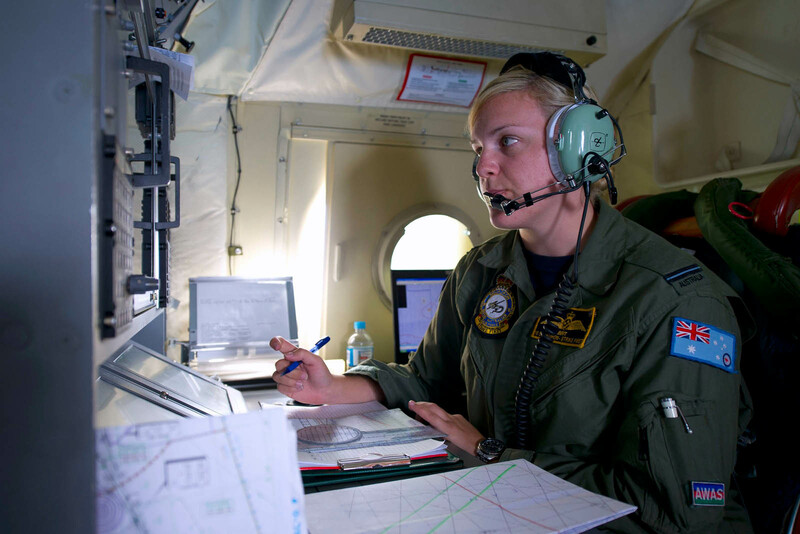 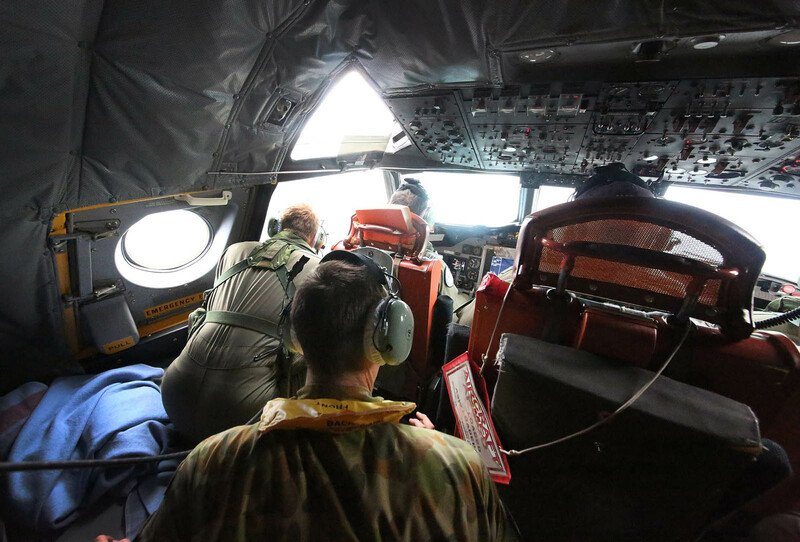 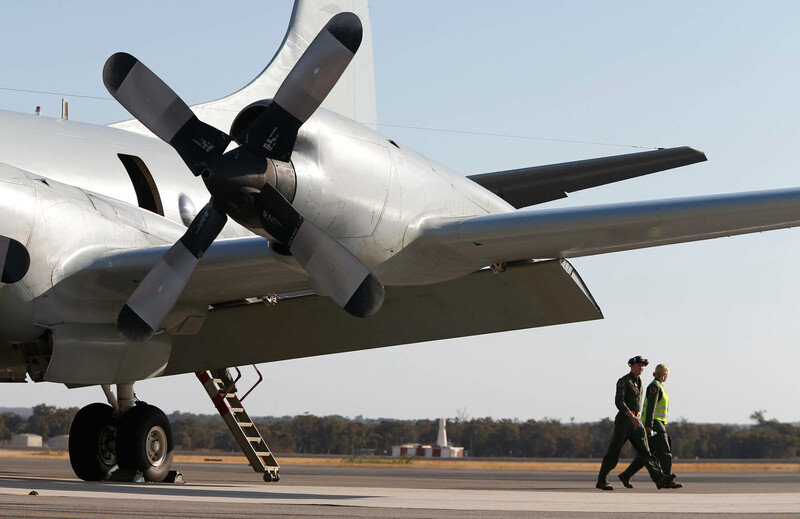 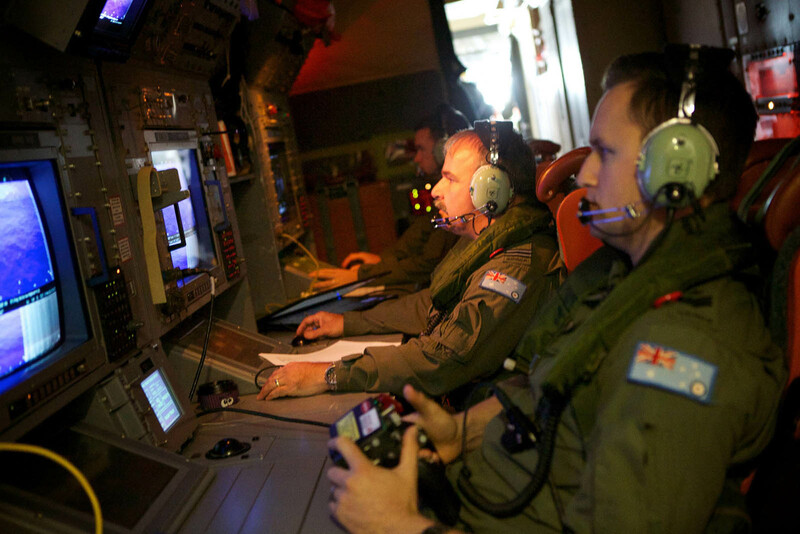 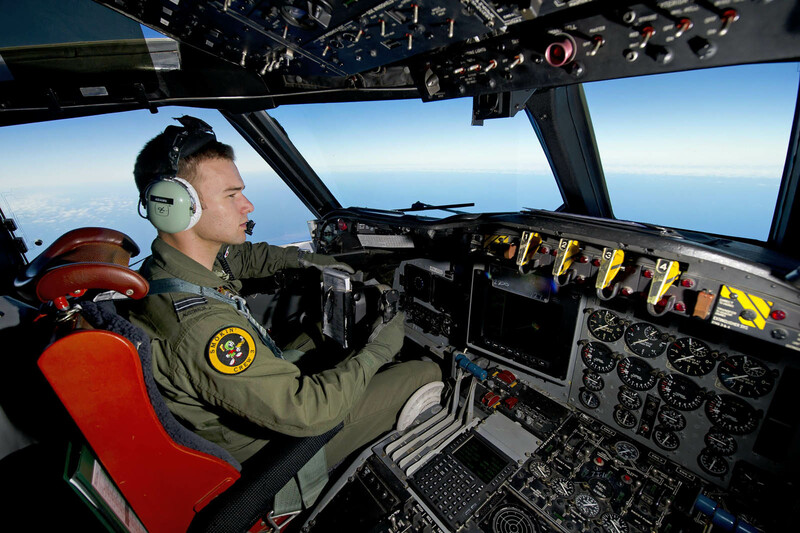 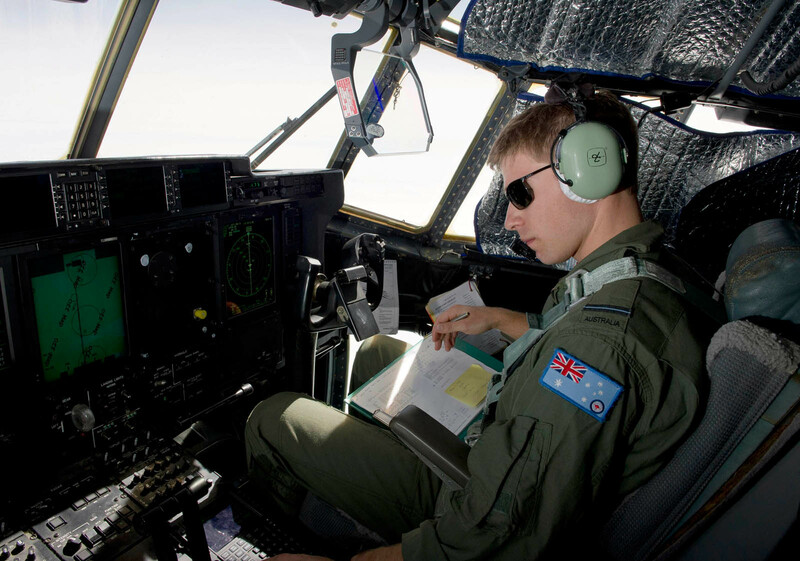 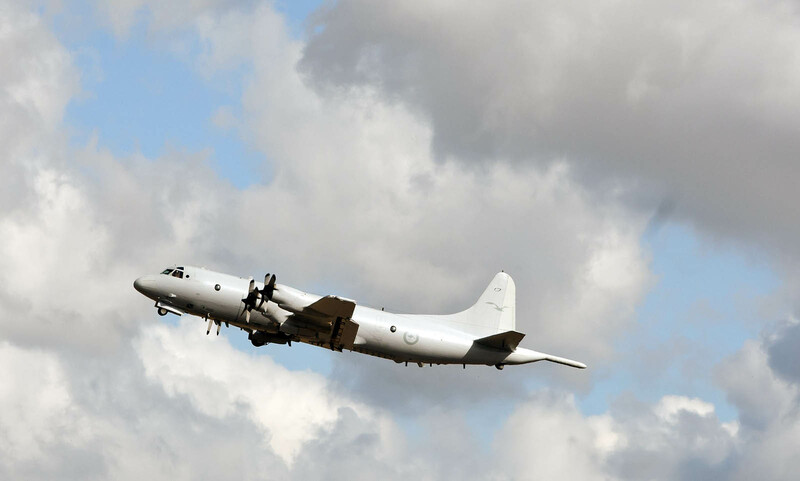 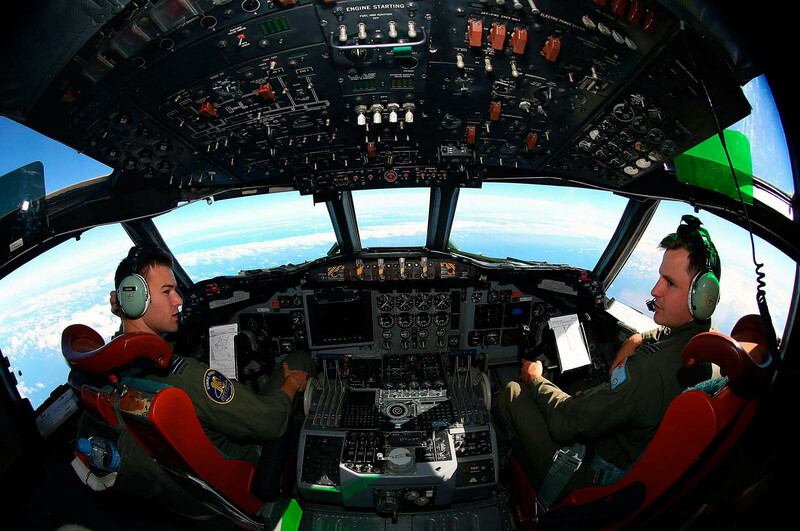 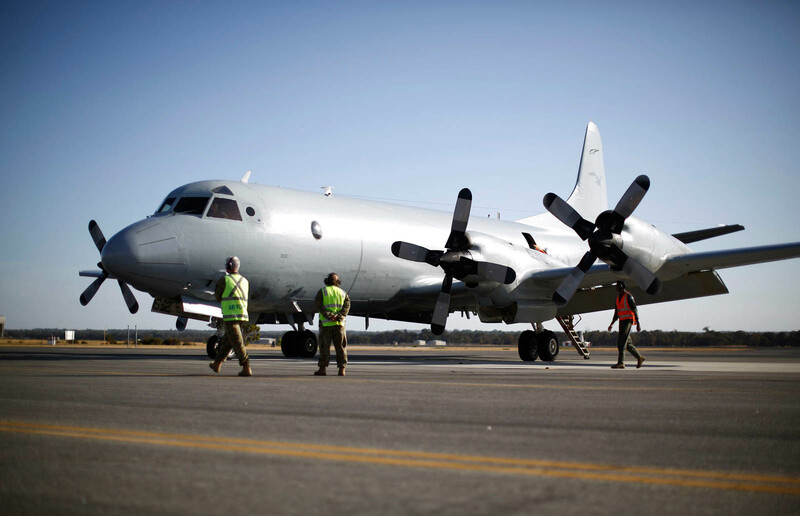 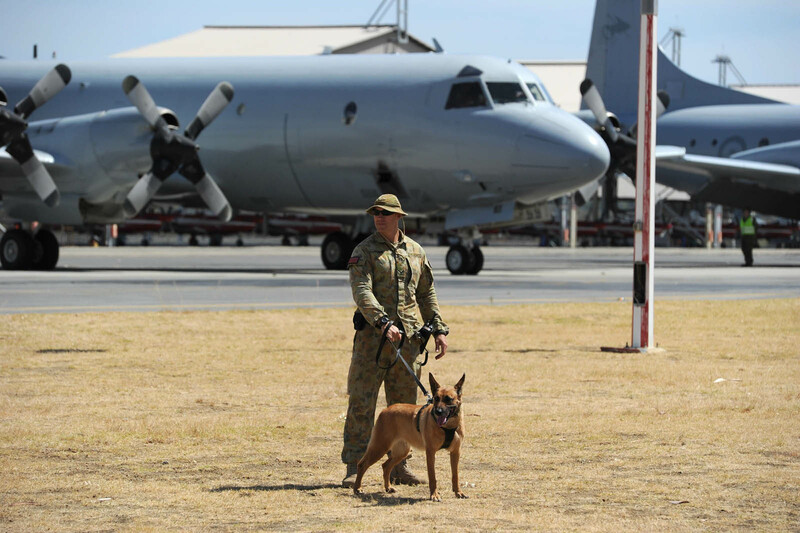 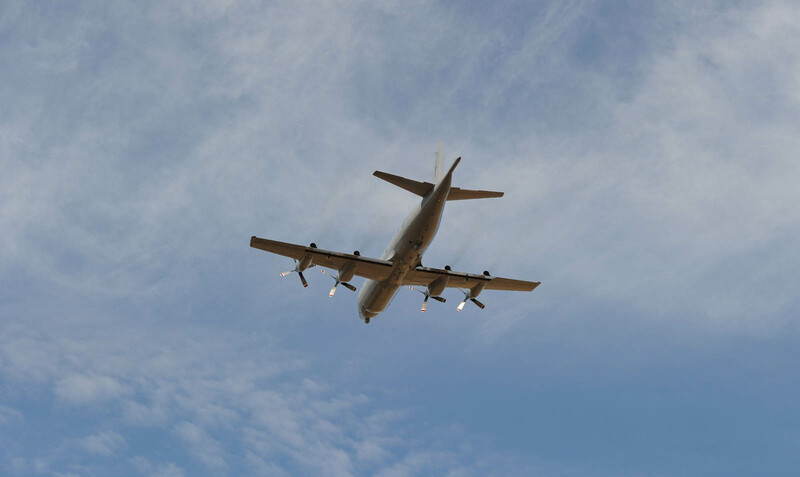 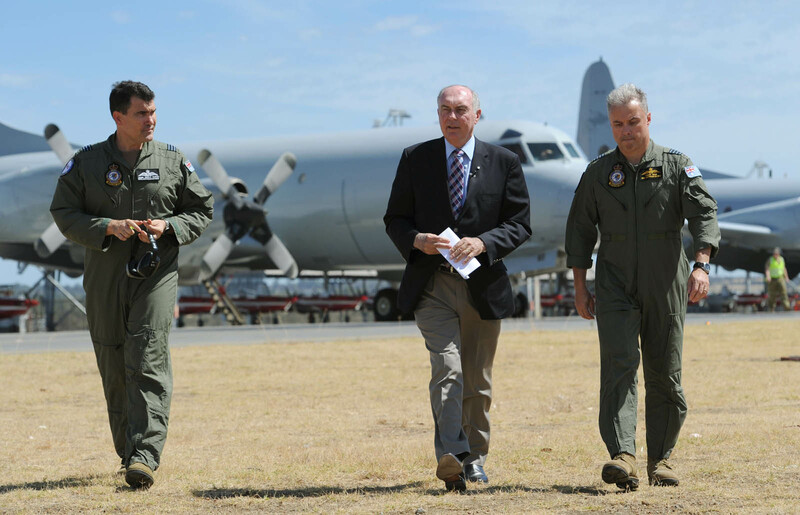 Six aircraft were to fly low over Australia's search zone on Saturday with skilled observers looking out of the windows. 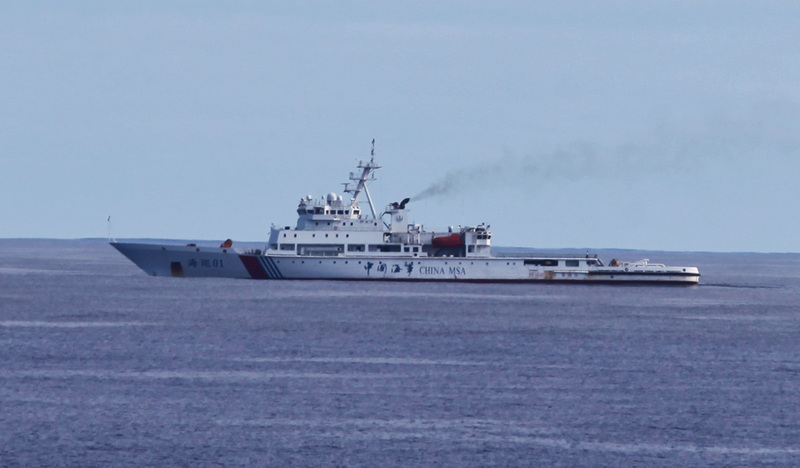 Norwegian merchant ship, the St Petersburg, is already at the scene. 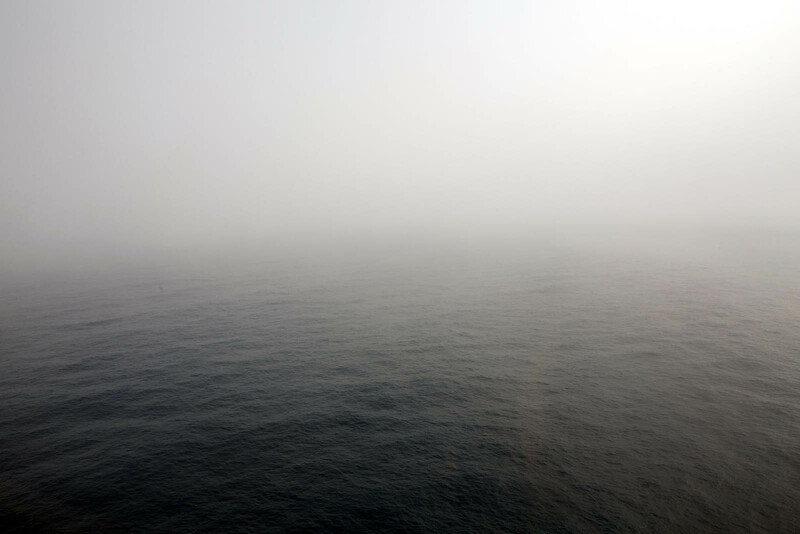 "So far, the vessel has not spotted anything unusual in the water," said Olav Sollie from the shipping company that owns the boat, Hoegh Autoliners, adding that fog hindered visibility on Friday. 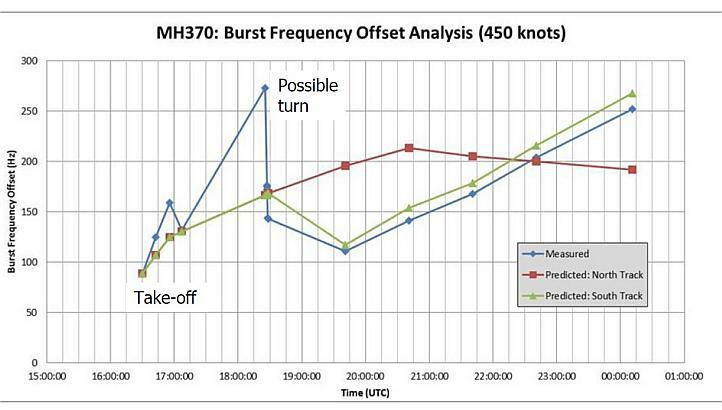 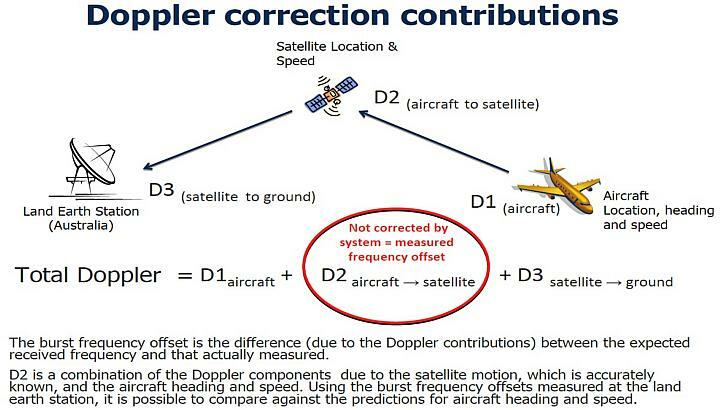 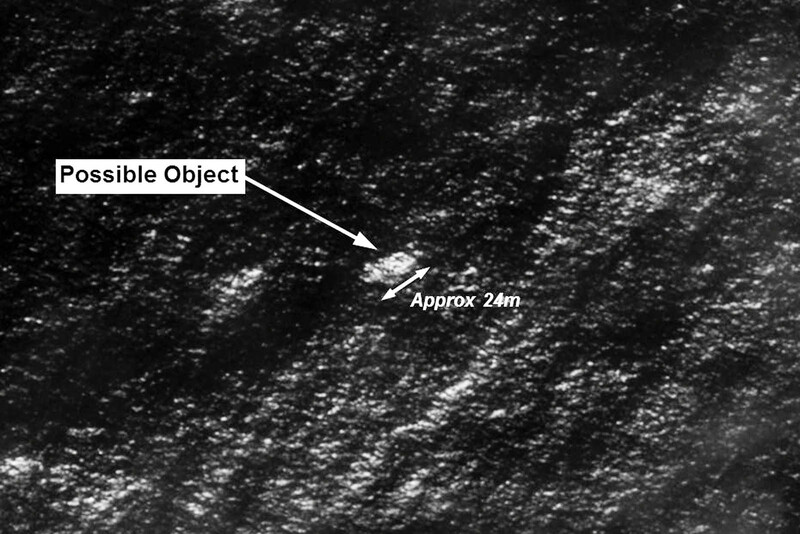 "I suppose that the biggest chance is probably for an airplane to spot something in the water, when the vessel can be directed to that position and be in position to identify what it actually is." 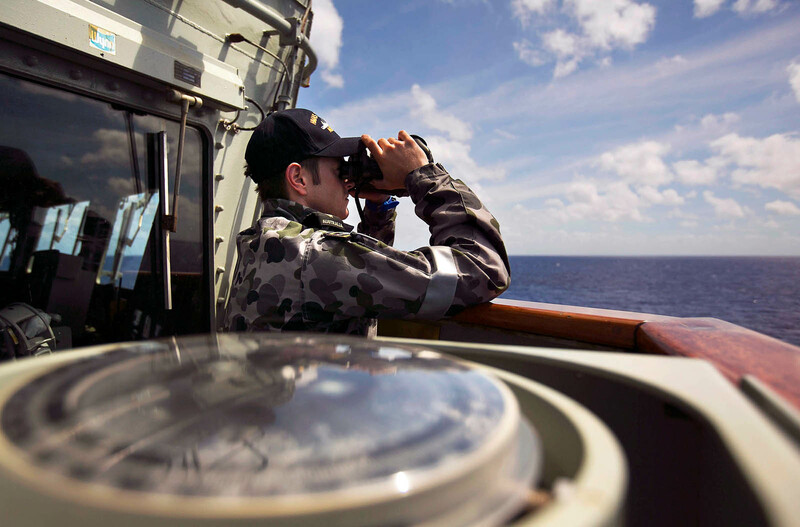 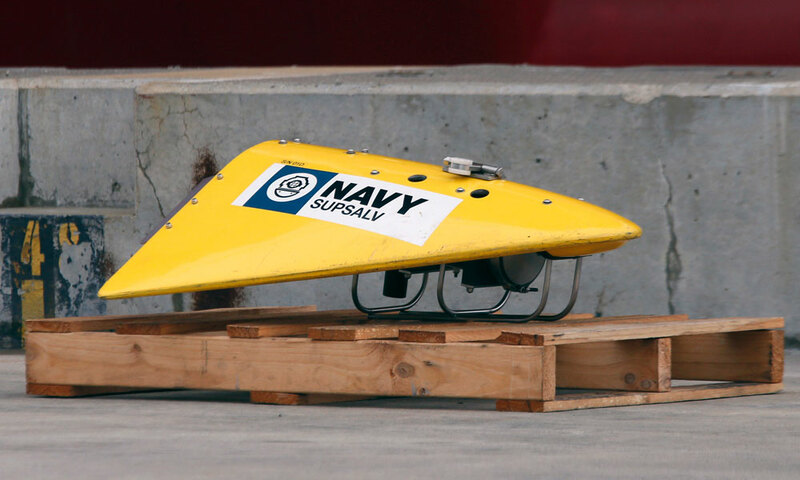 Sollie said the vehicle-carrier did not have advanced search equipment but that "the most effective (approach) in such operations is actually using your eyes and binoculars". 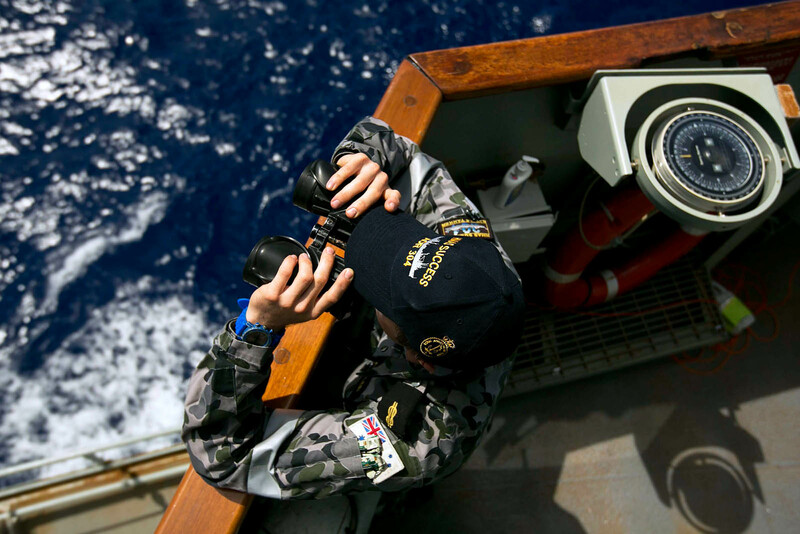 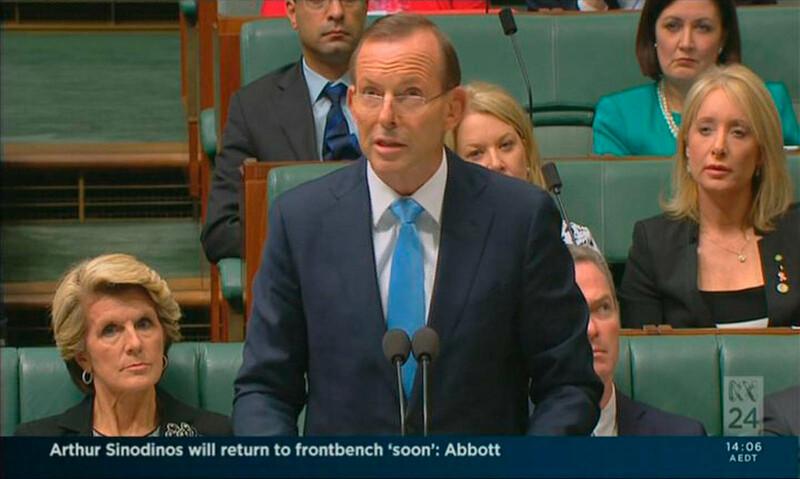 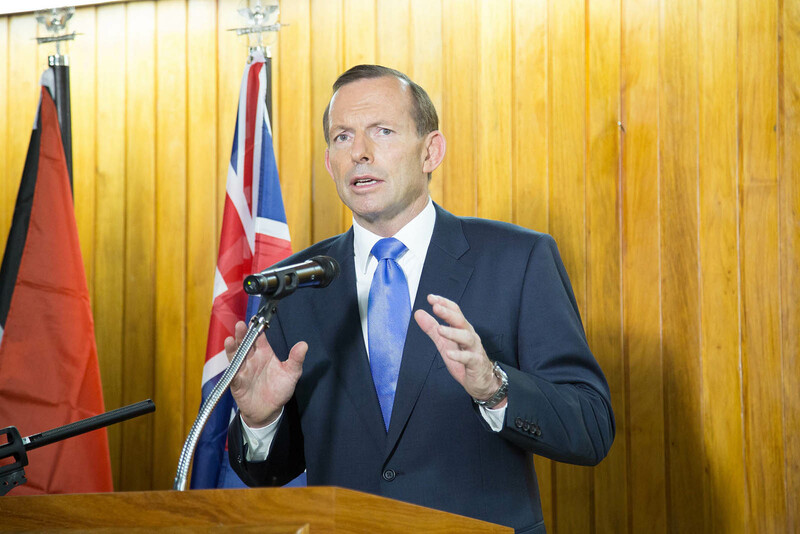 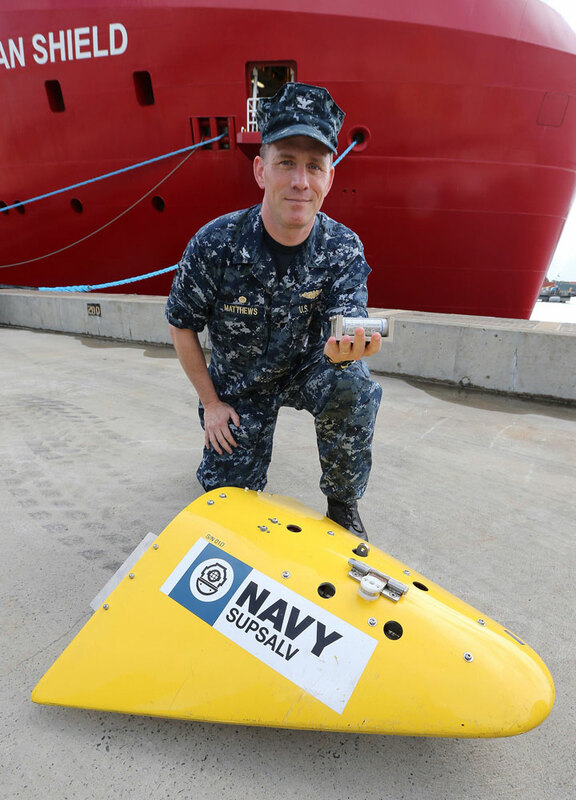 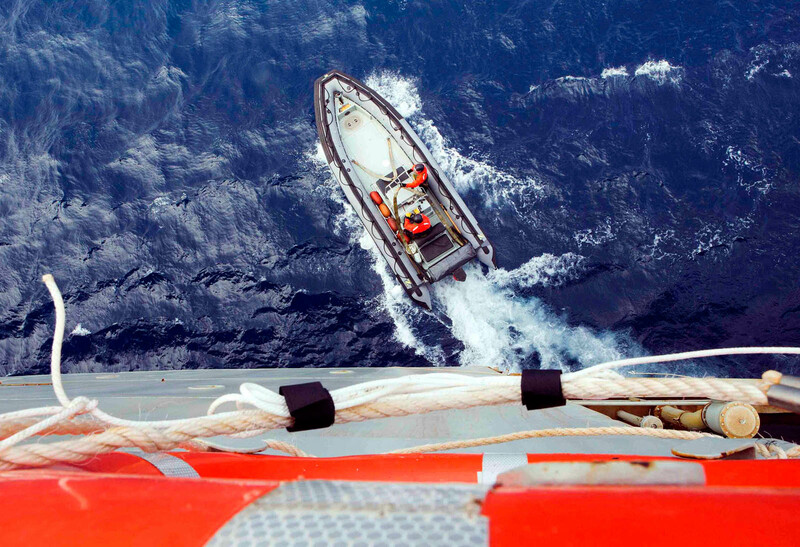 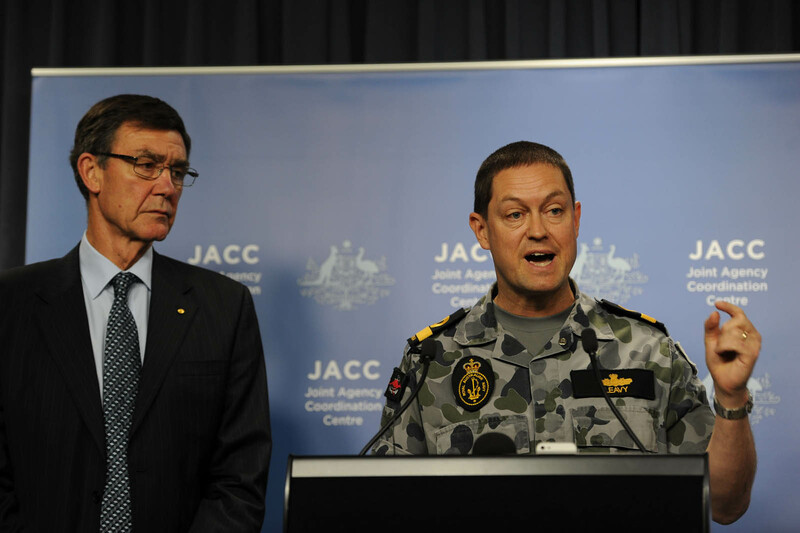 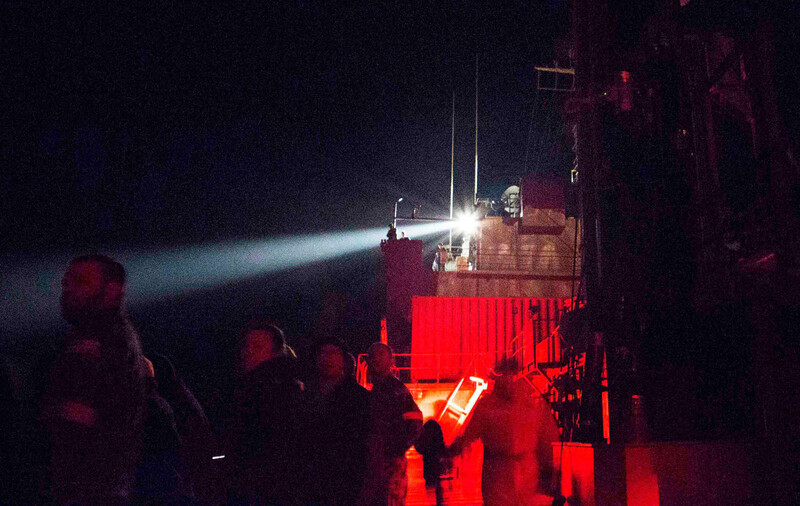 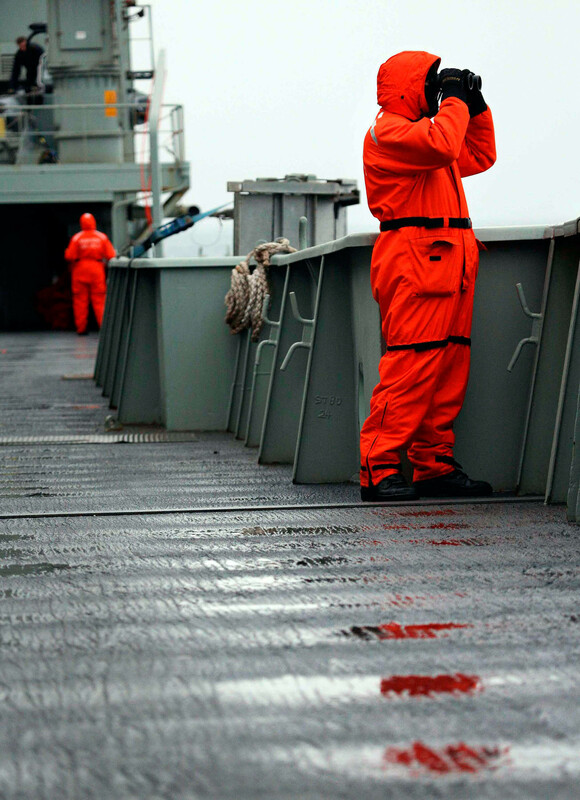 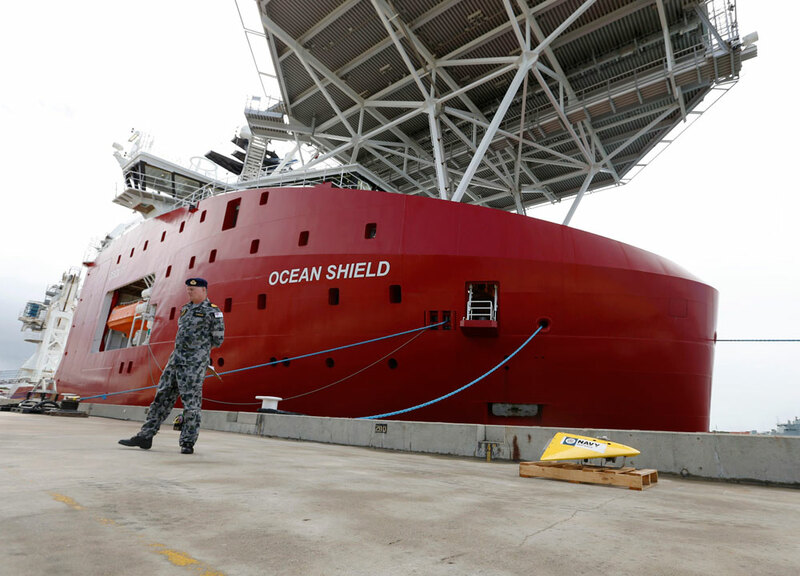 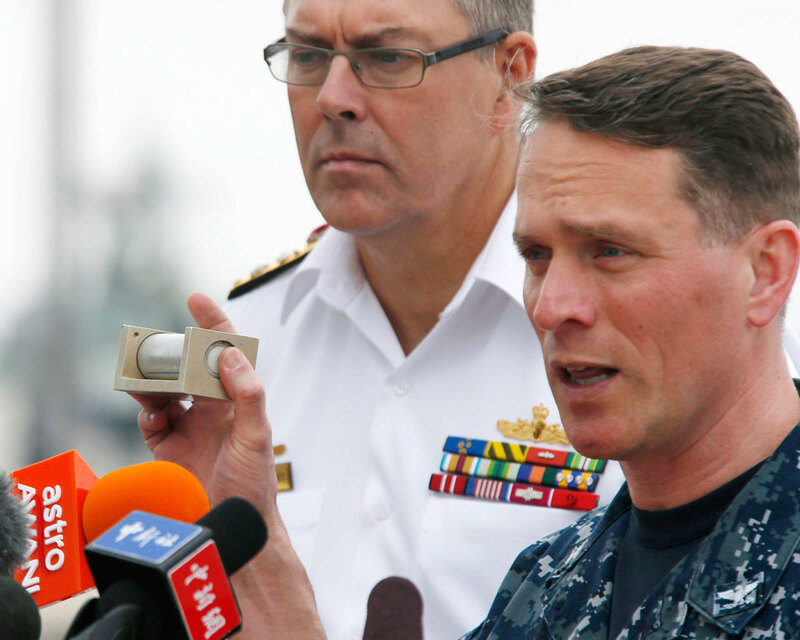 "The search so far is being done from the deck of the ship itself," he told the Australian Broadcasting Corporation. 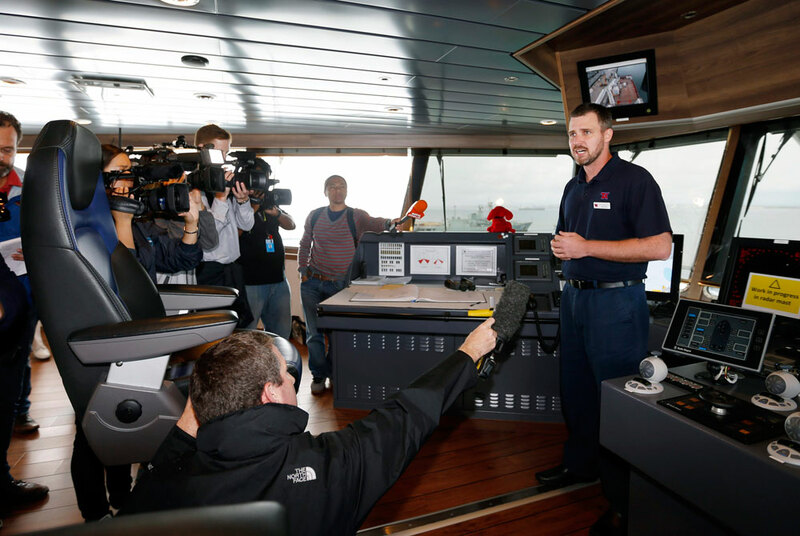 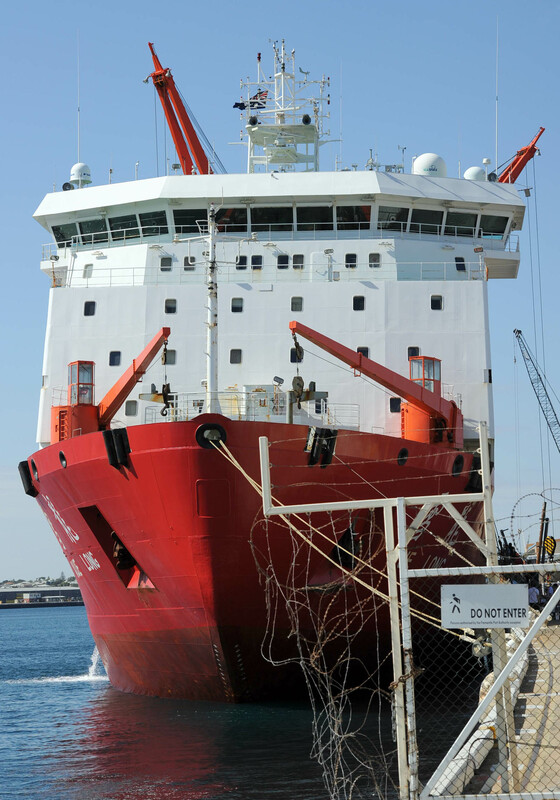 "And that is natural also because the ship is 25 metres (82 feet) high, so from the top deck on the vessel, you have a very good view and a long view." 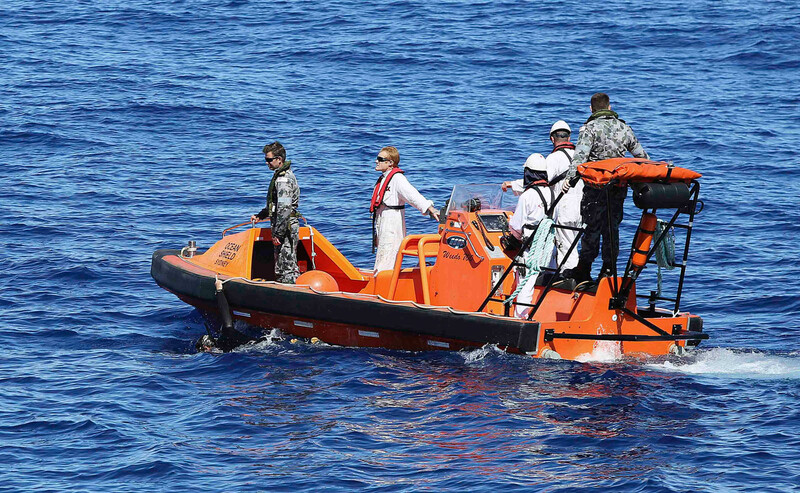 He added that given the swells in the area, forecast to be three metres (10 feet) on Saturday, it was not practical to launch smaller boats into the water. 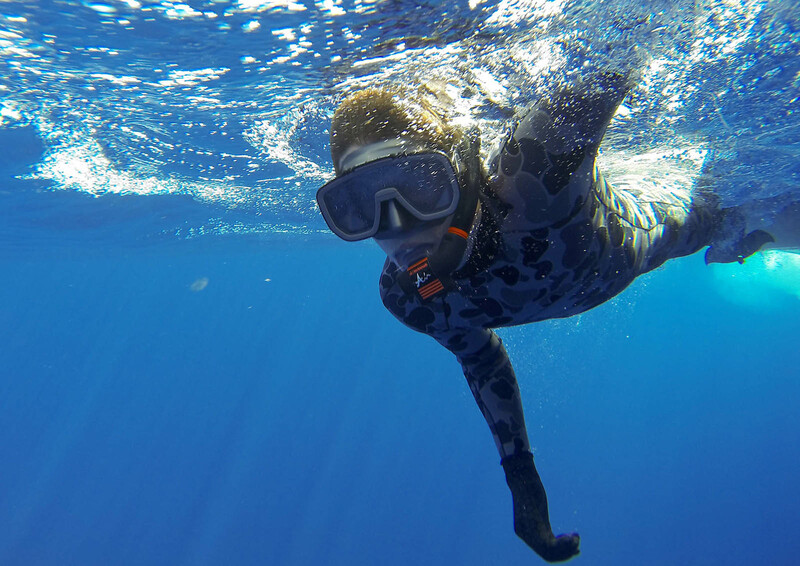 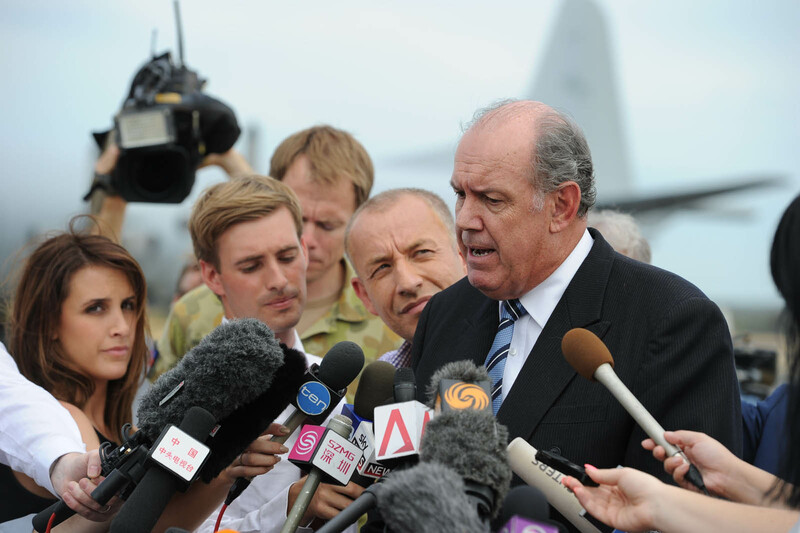 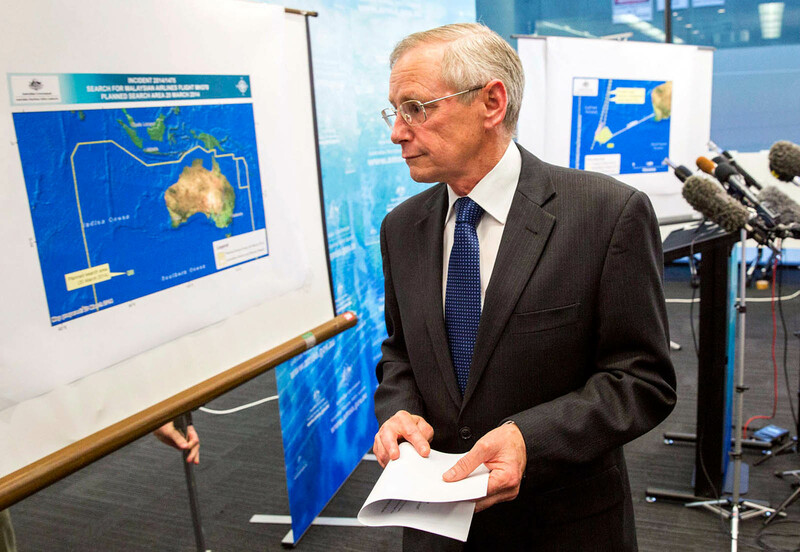 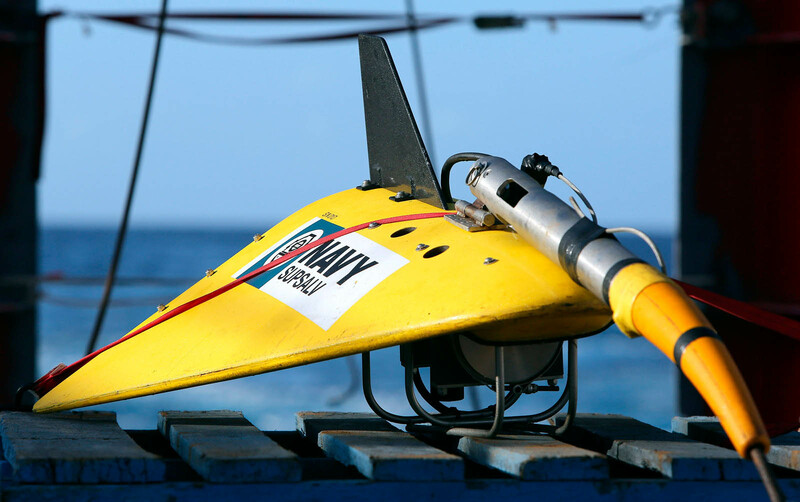 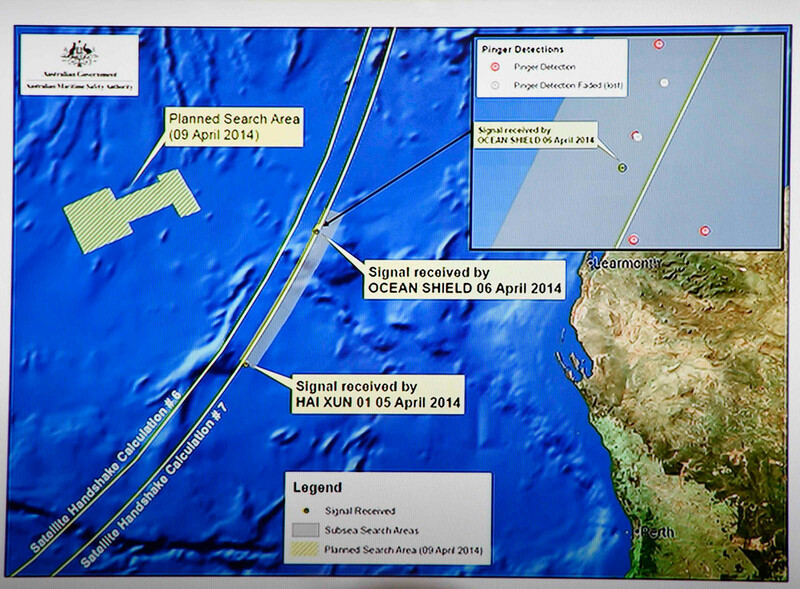 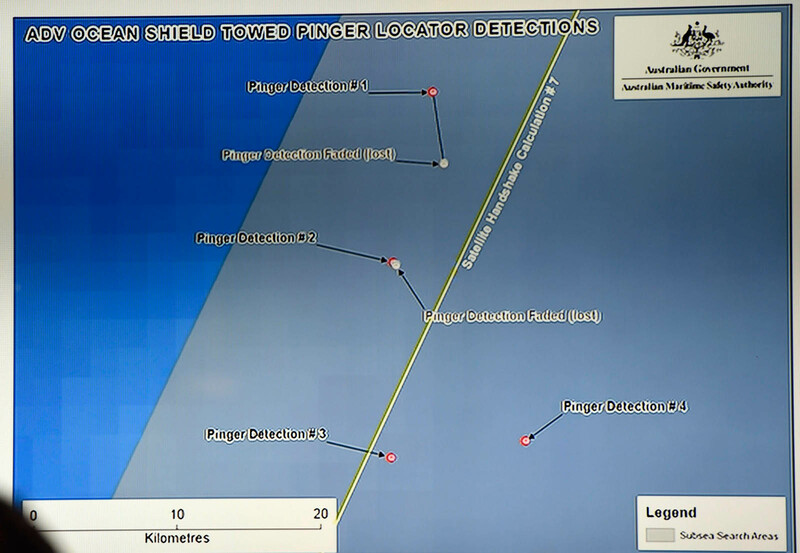 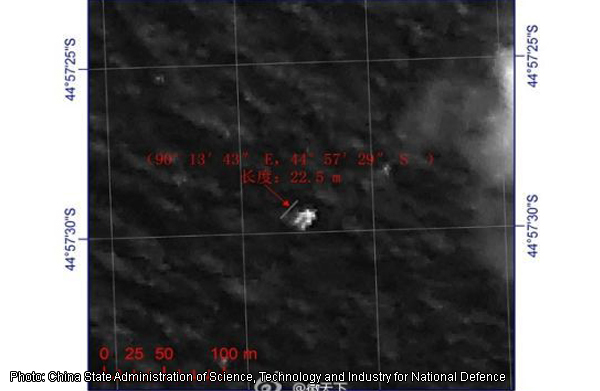 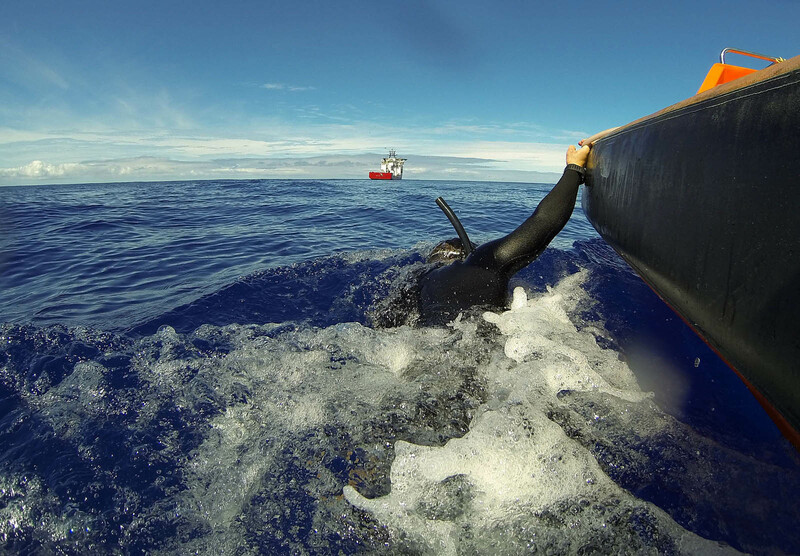 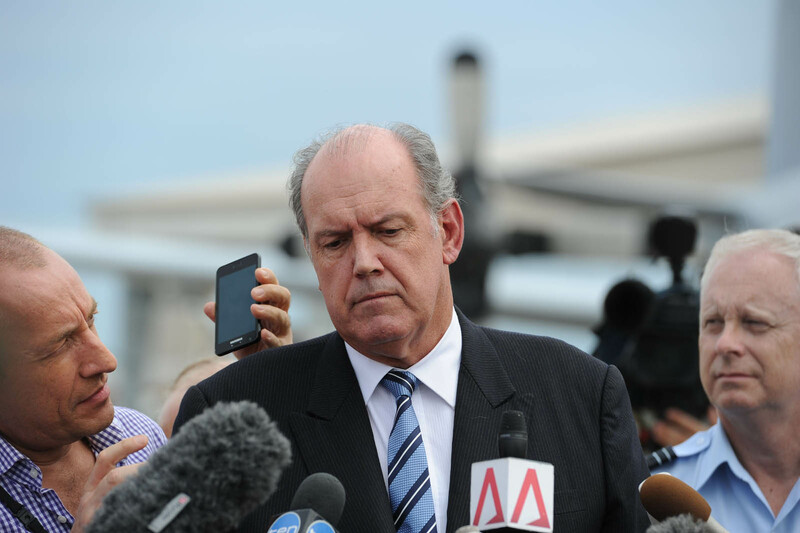 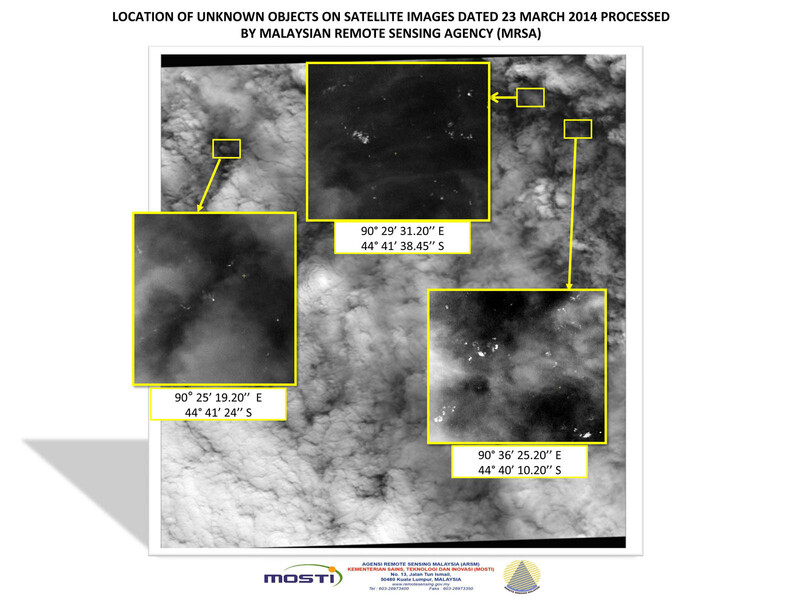 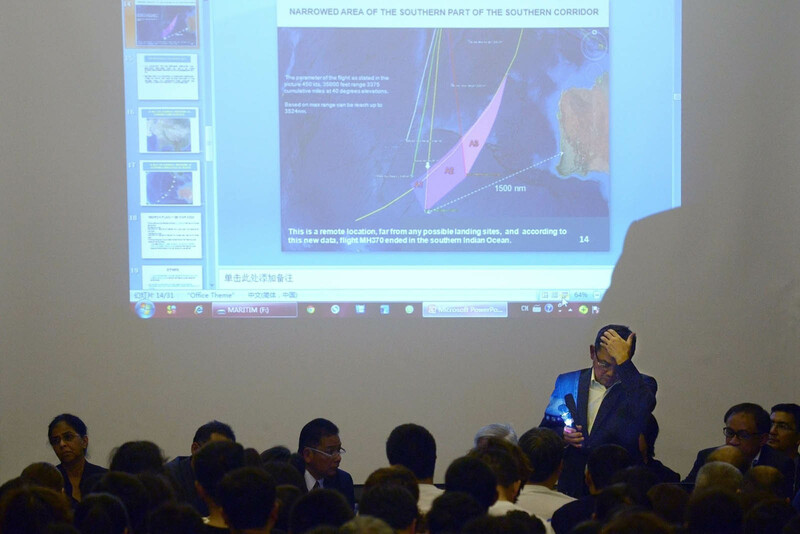 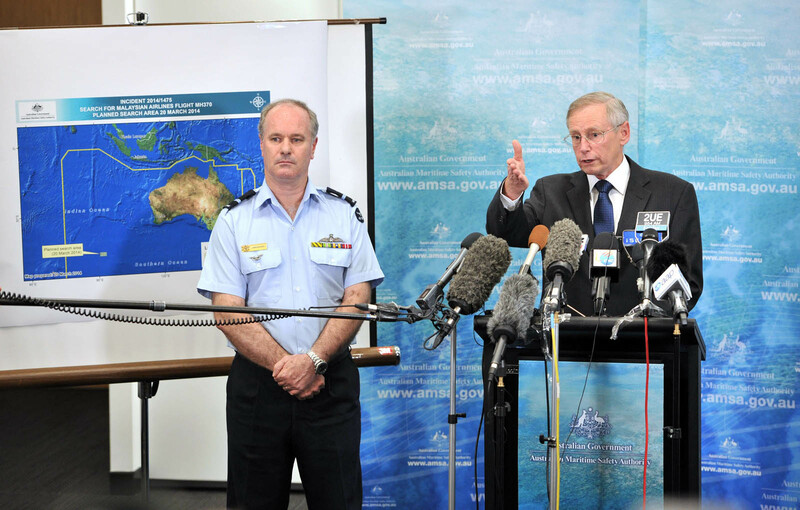 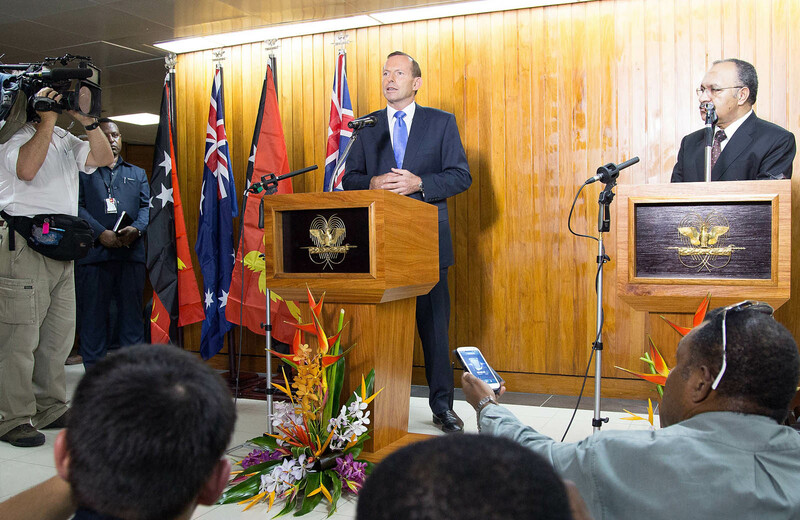 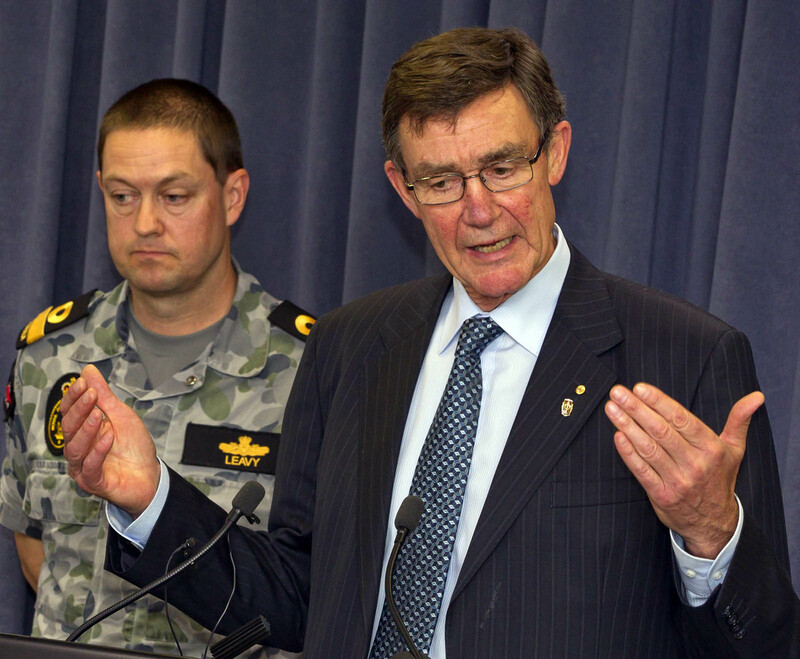 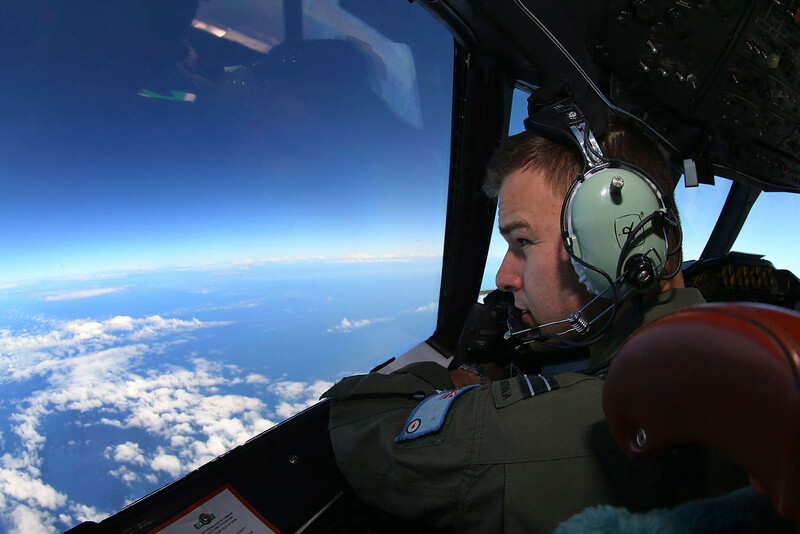 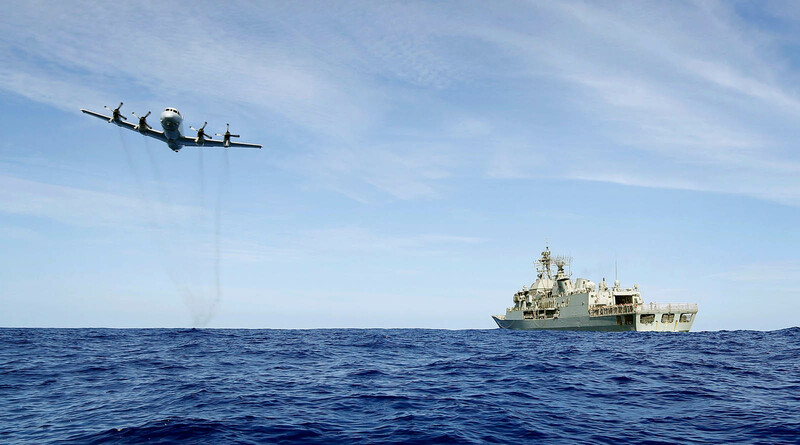 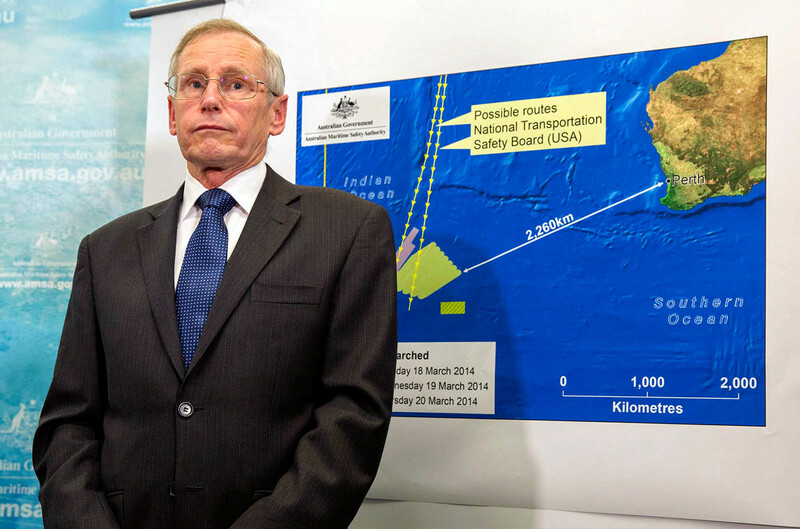 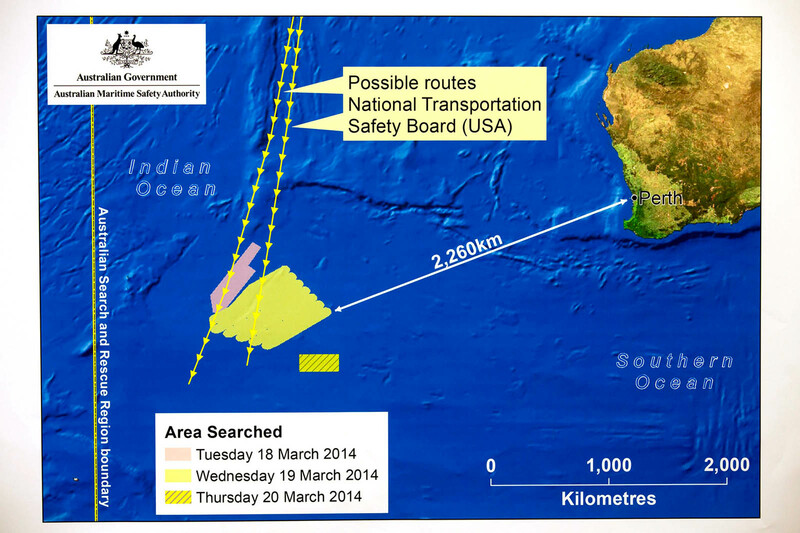 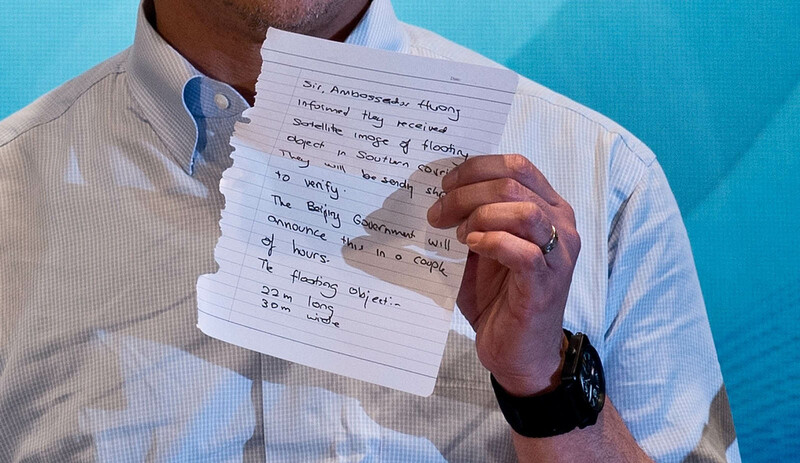 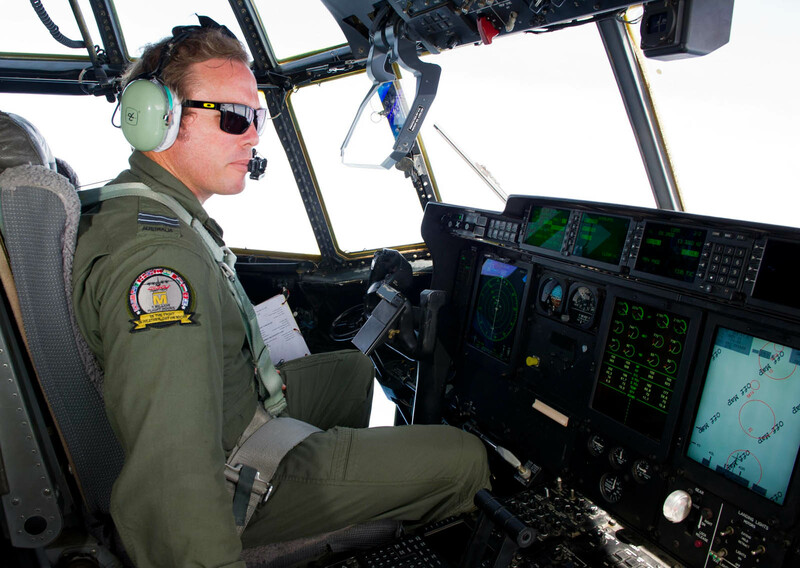 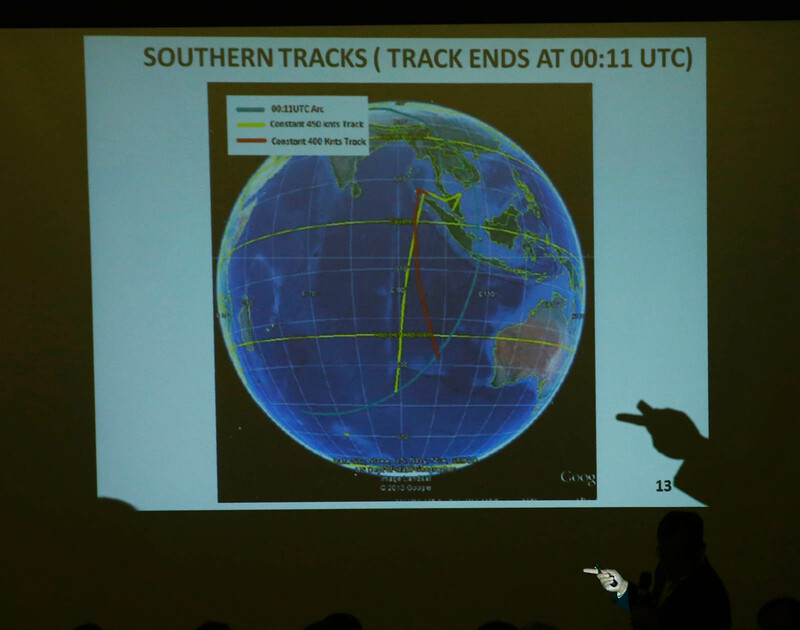 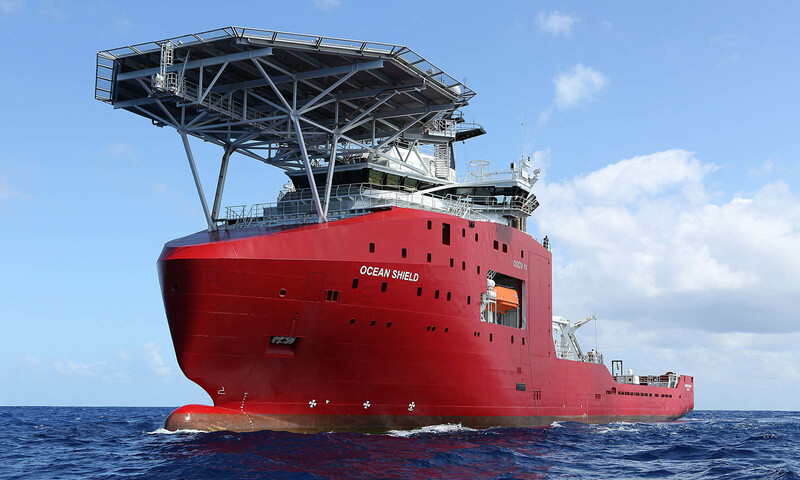 Sollie said it was impossible for him to comment on the grainy satellite images of possible debris from the plane that sparked the increased emphasis on the southern Indian Ocean search. 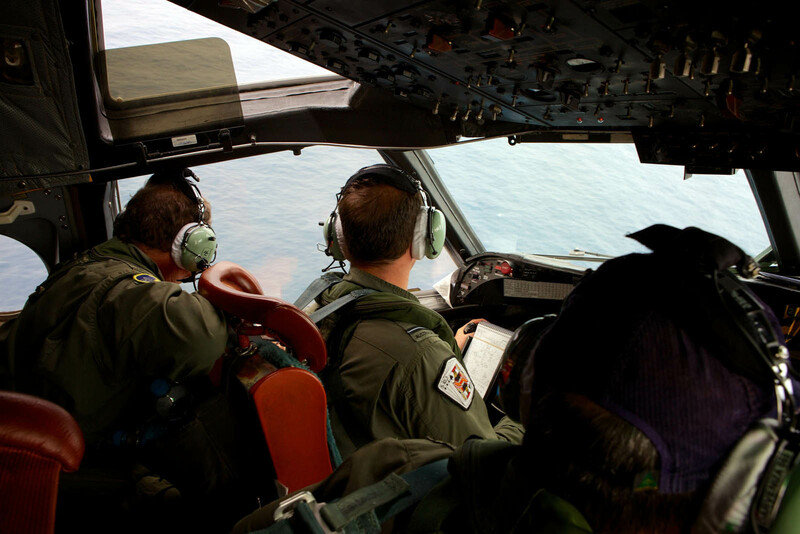 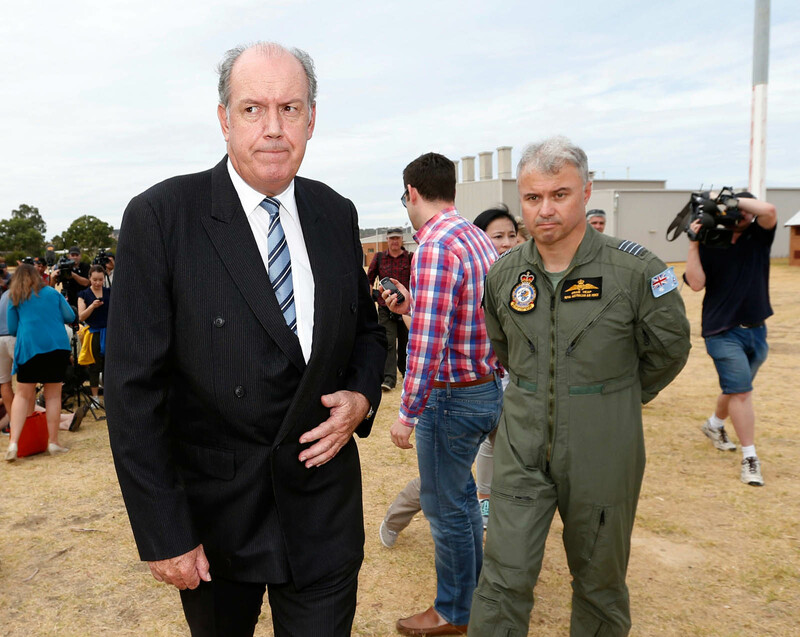 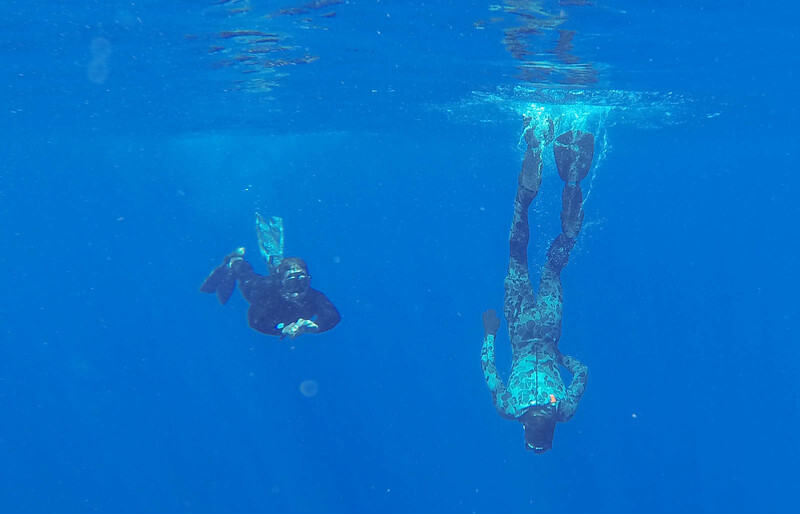 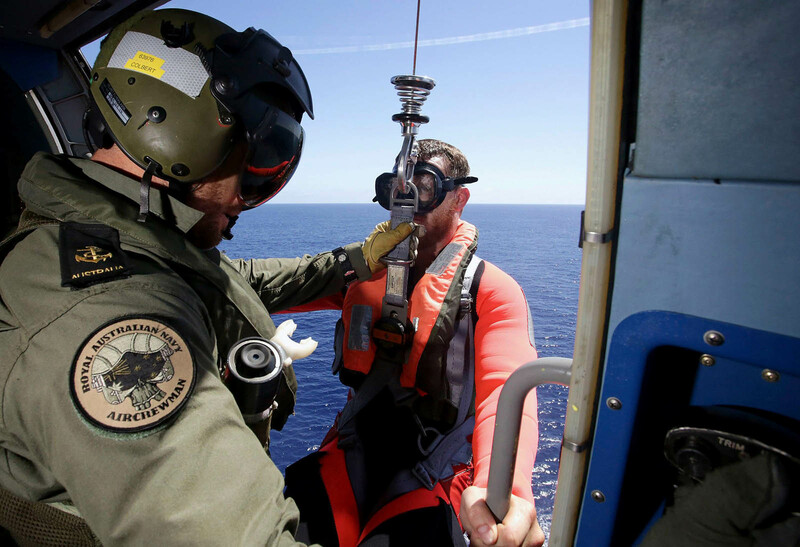 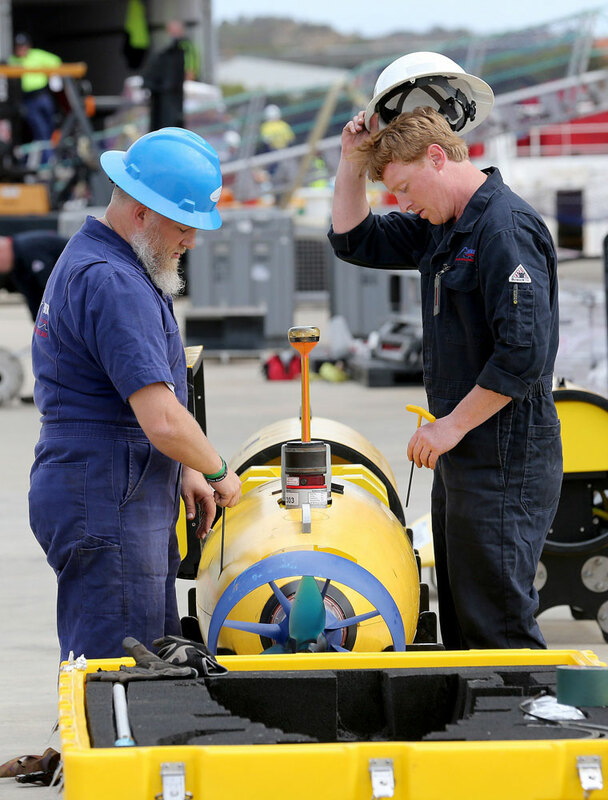 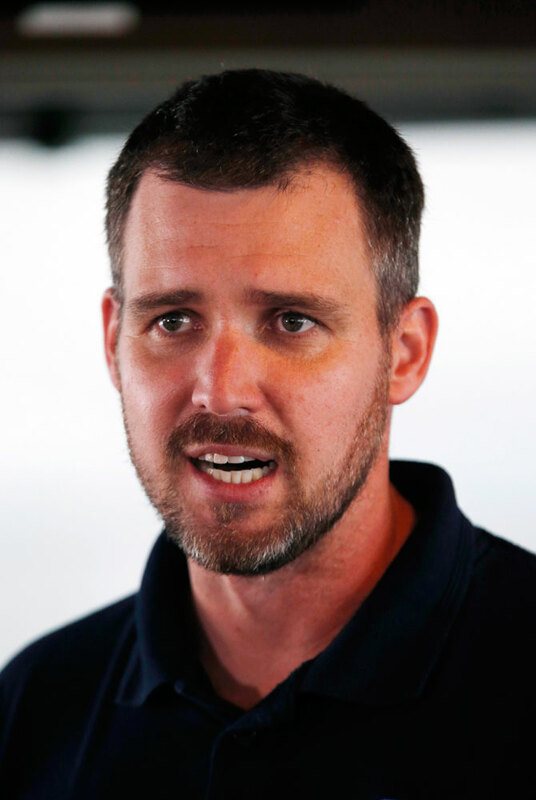 "We are just looking for anything which is floating in the water, and we are doing that in coordination with the Australian authorities and with the airplanes in the area," he said. 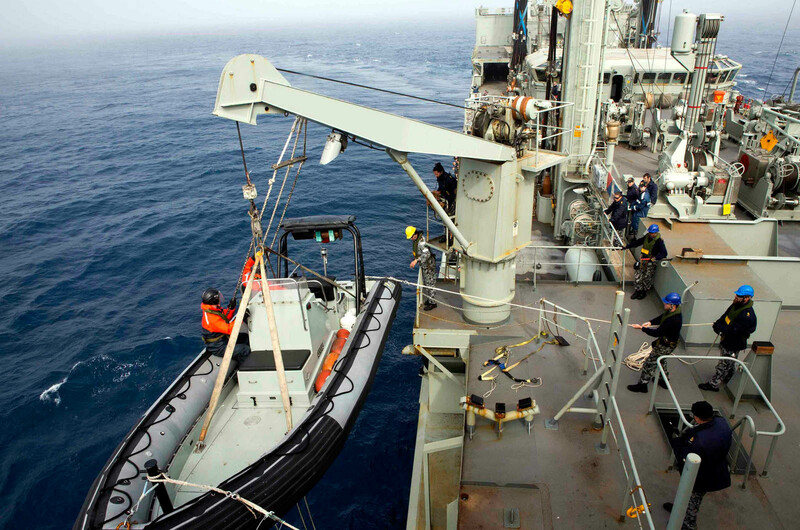 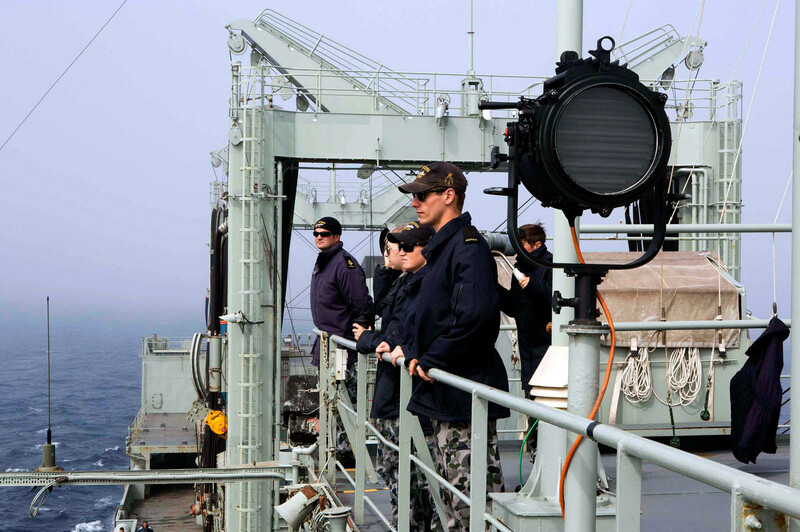 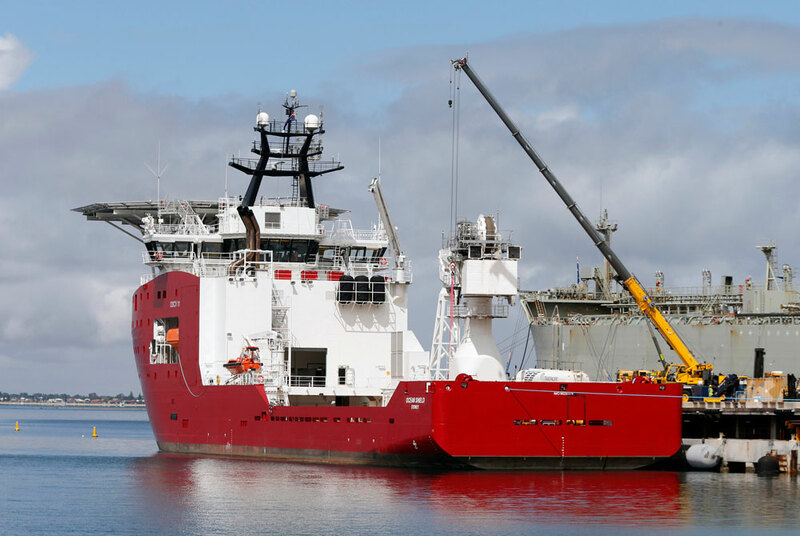 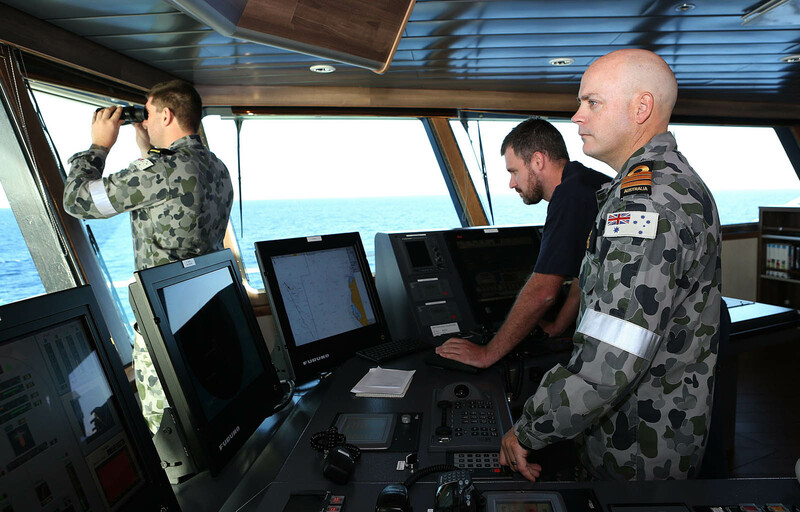 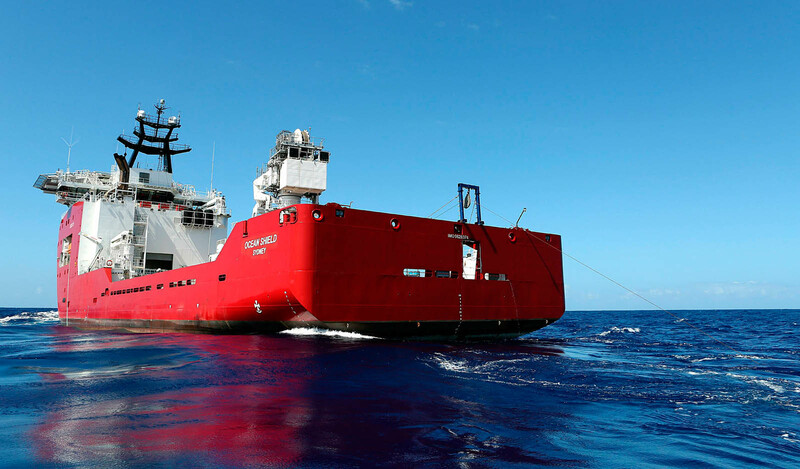 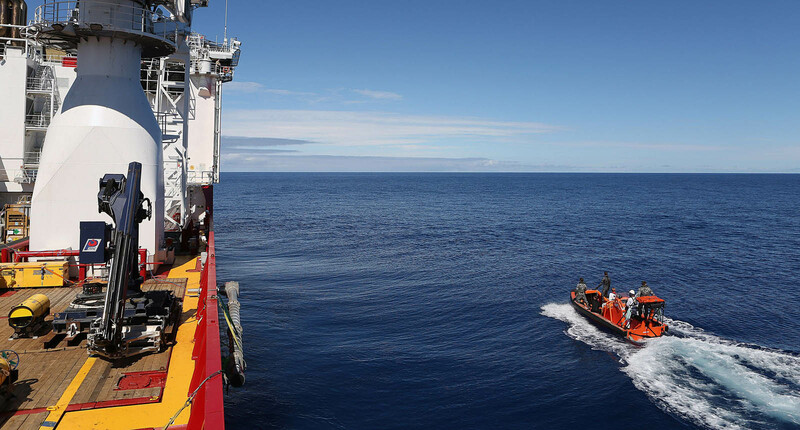 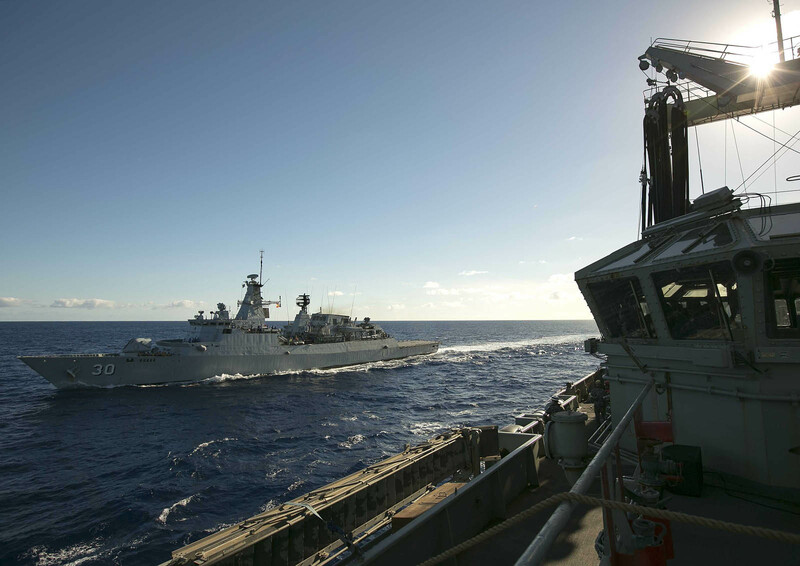 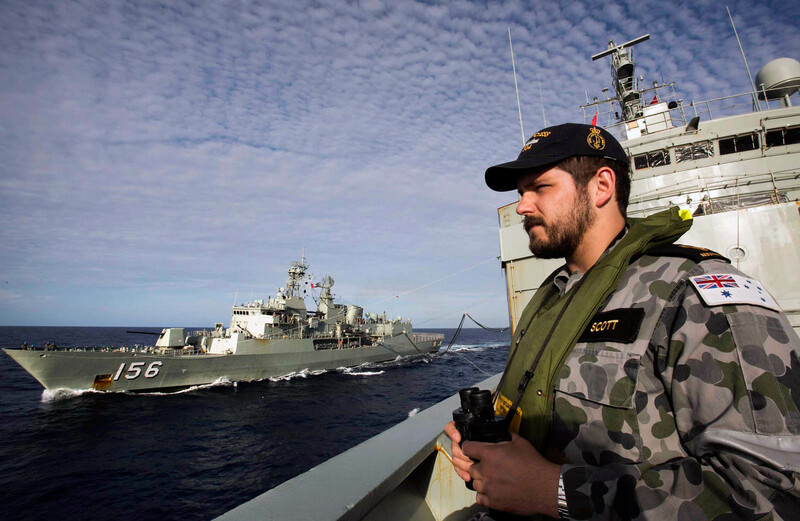 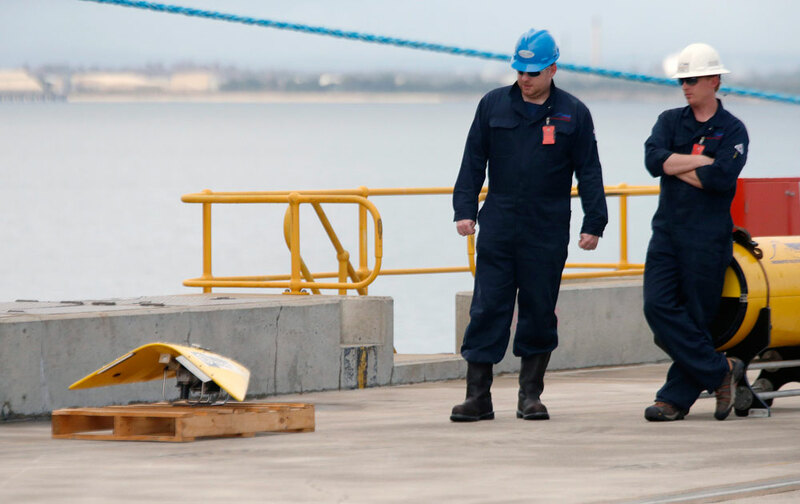 A second merchant ship steamed into the search zone late Friday, with Australian supply ship HMAS Success, which boasts a crane capable of retrieving wreckage, due to arrive later Saturday. 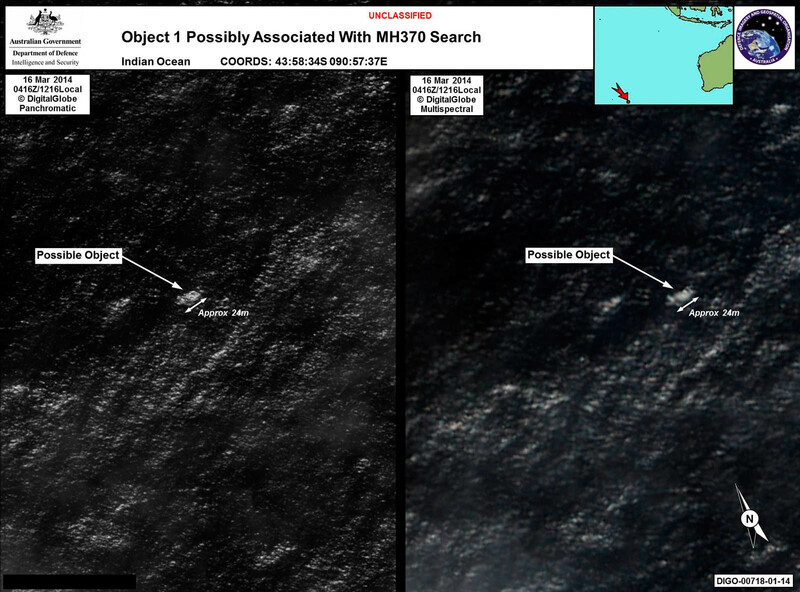 It will also search visually. 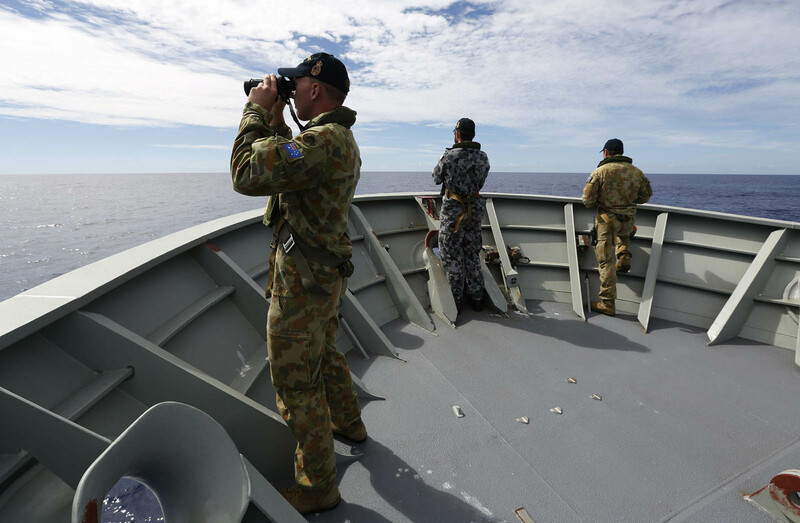 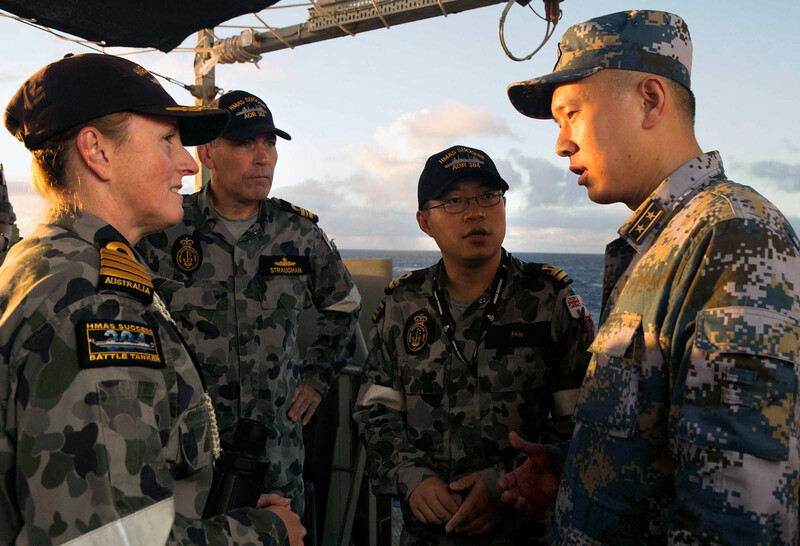 "We will place lookouts around the upper decks and we will slow down and proceed through the area conducting a search pattern to see if we can see objects or anything resembling wreckage," Captain Allison Norris told the Sydney Morning Herald from the ship. 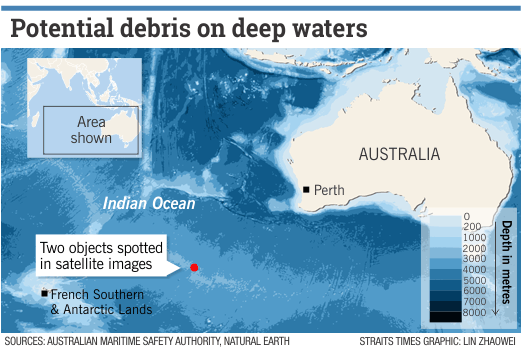 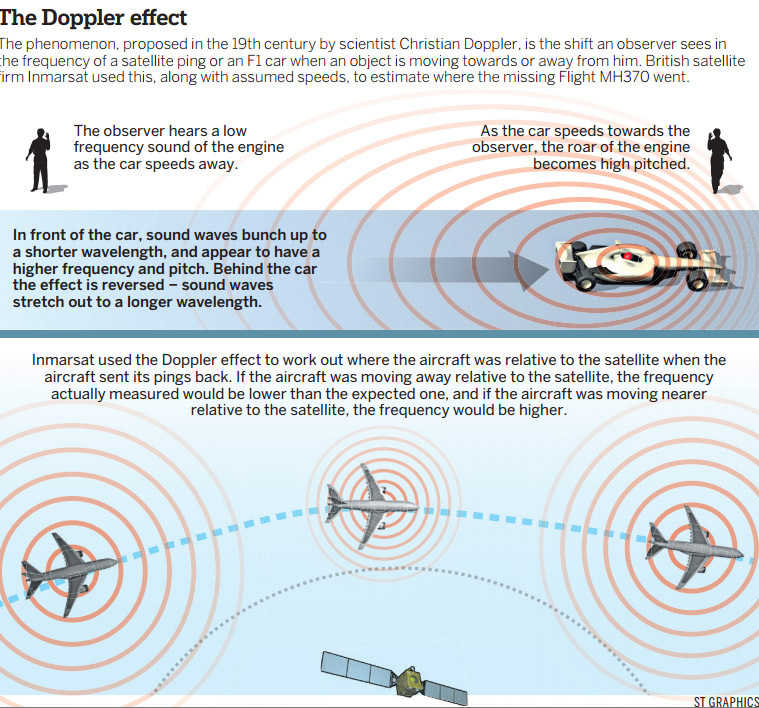 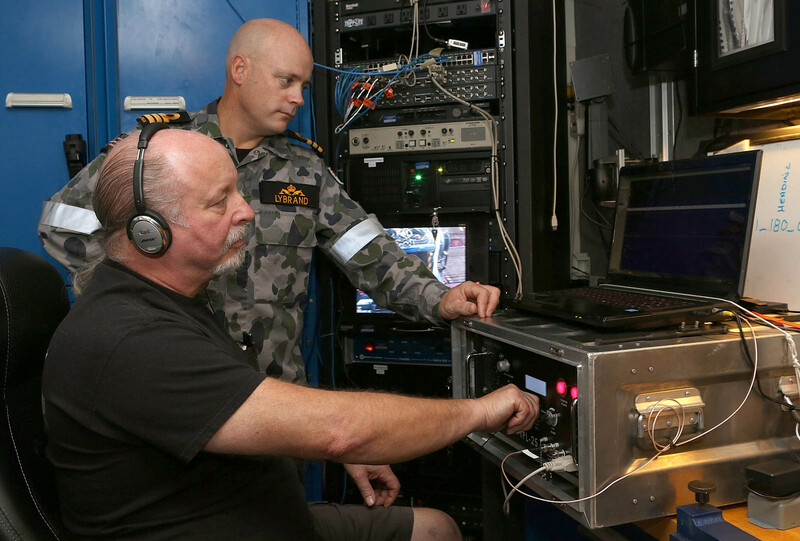 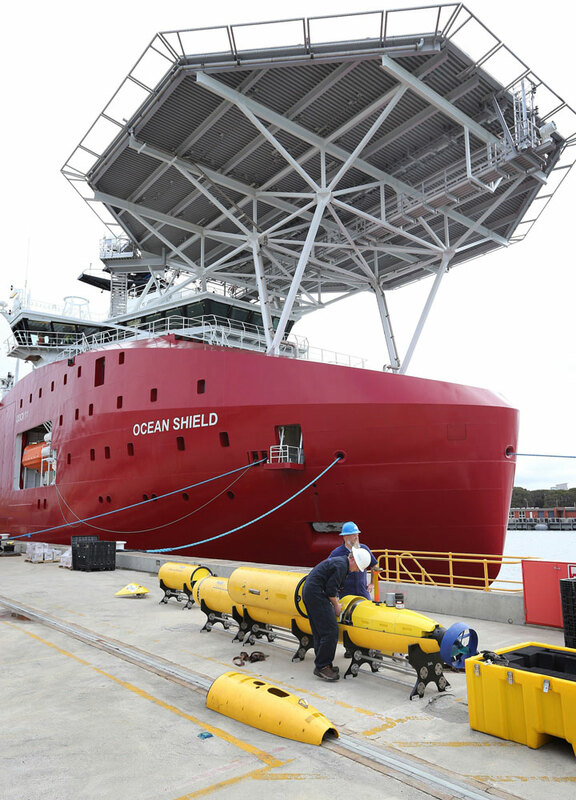 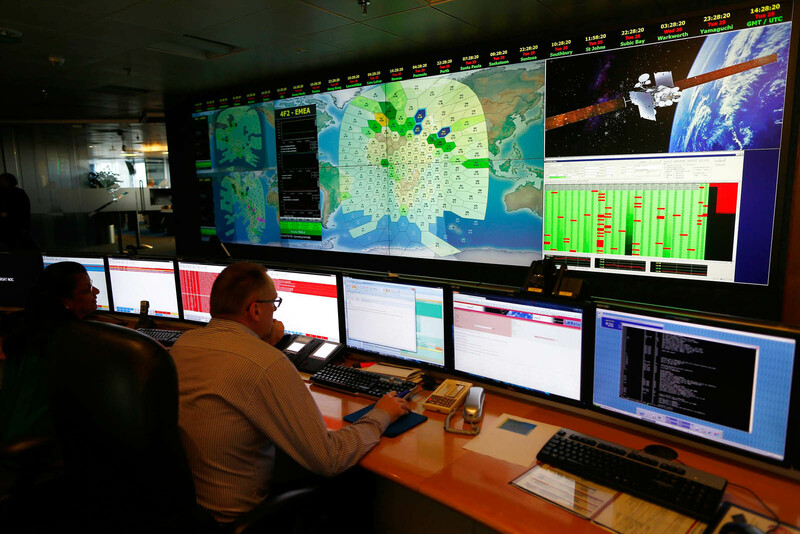 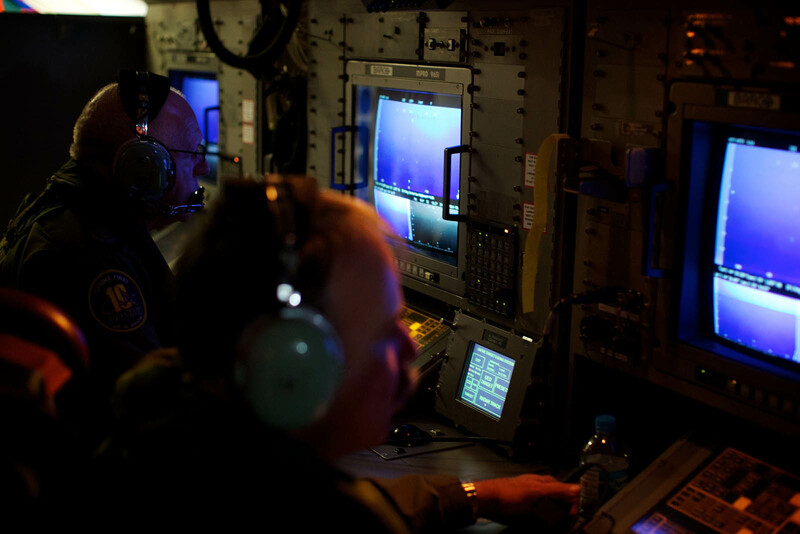 Using radar would only be helpful if the objects were floating above water, an unlikely prospect given the high waves in the vast seas southwest of Australia and north of Antarctica. 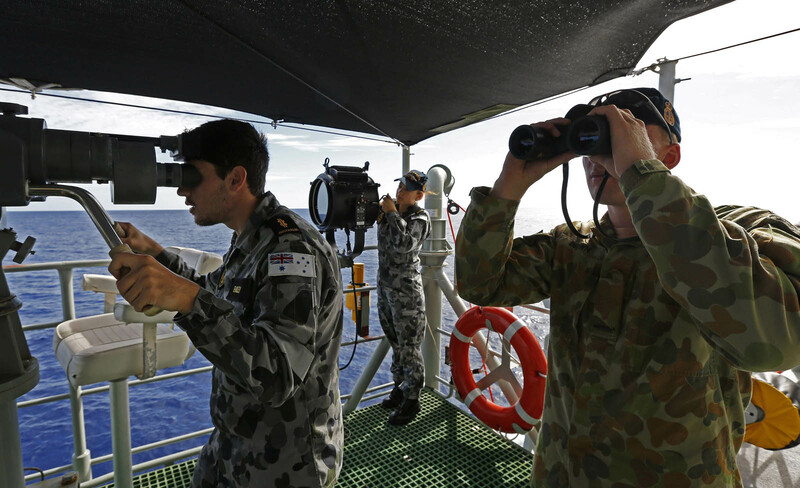 "We are reliant on the weather being kind to us and our visual aids to help us search," she said. 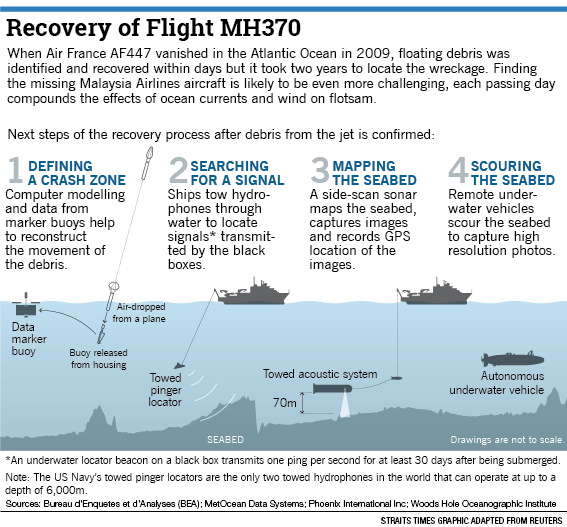 Norris added that she was conscious of the need to provide information to the families of the 239 people on board the vanished jet. 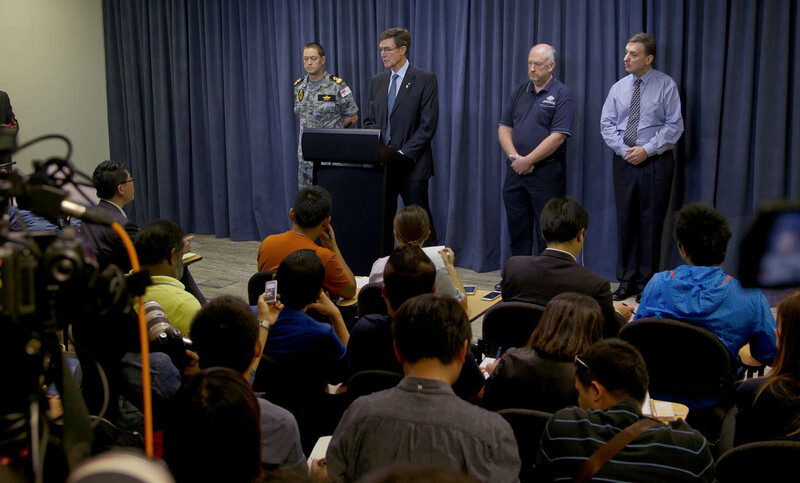 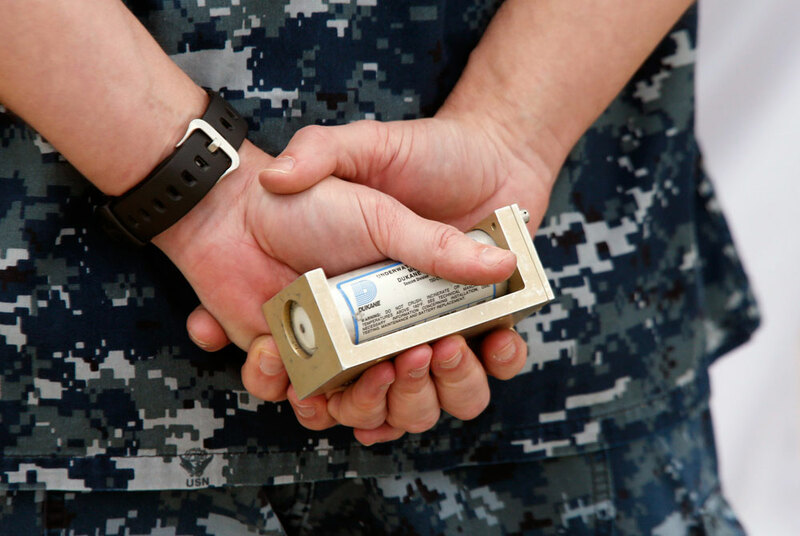 "We're tasked to help them get the answers they're looking for," she said. 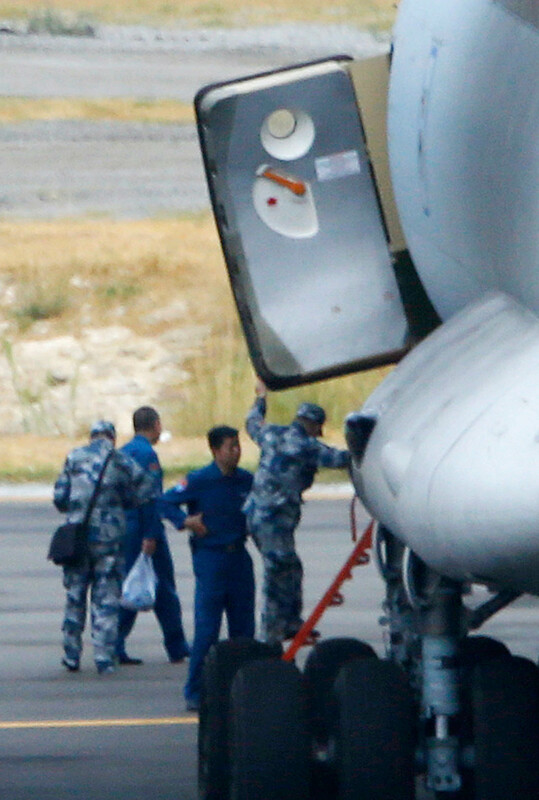 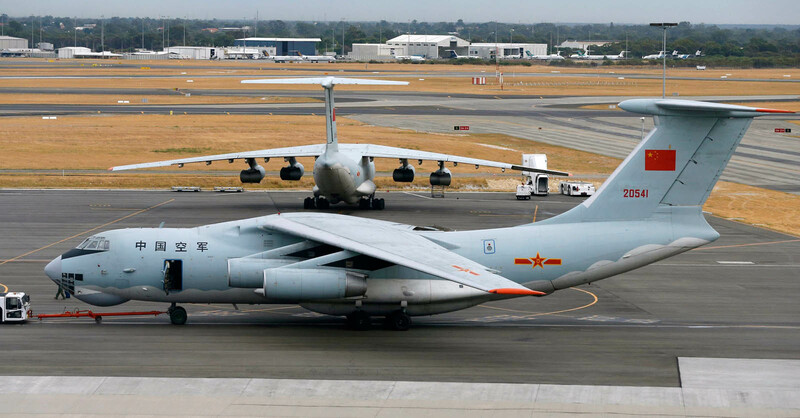 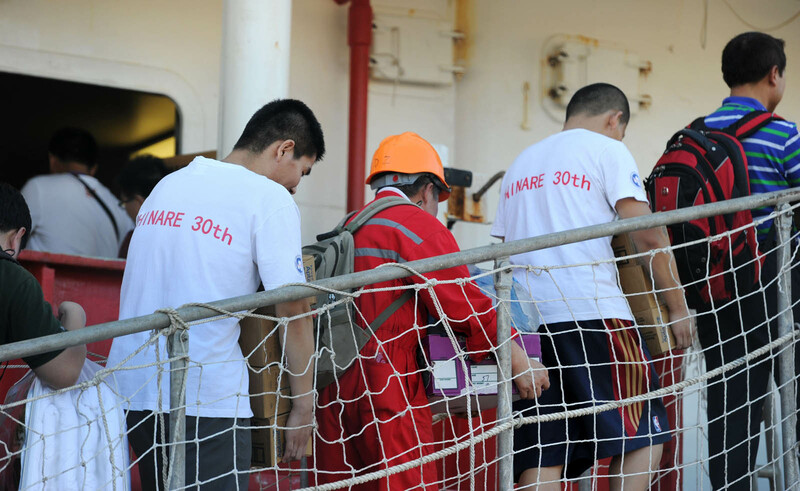 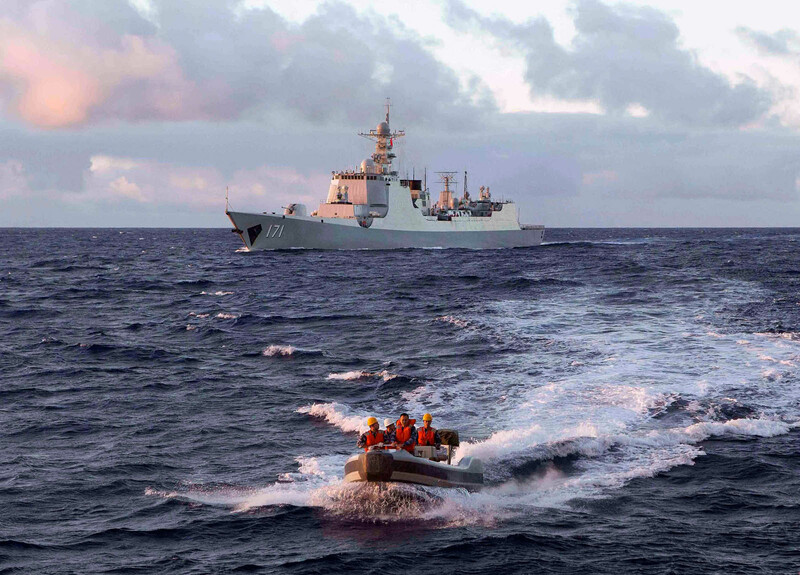 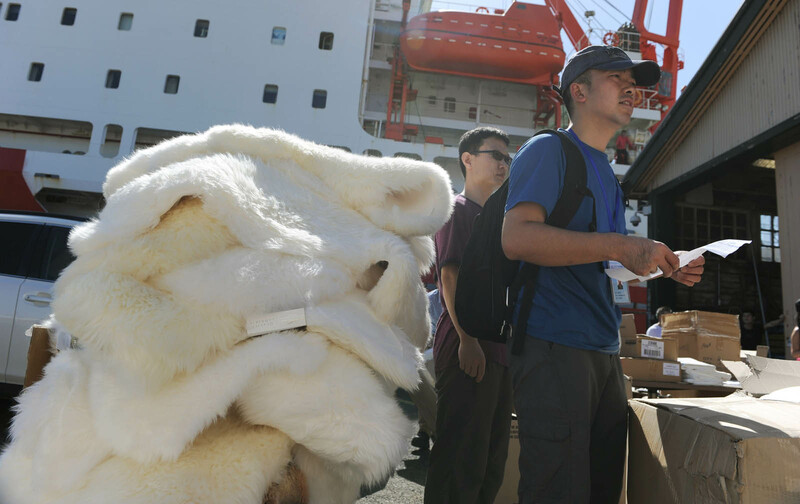 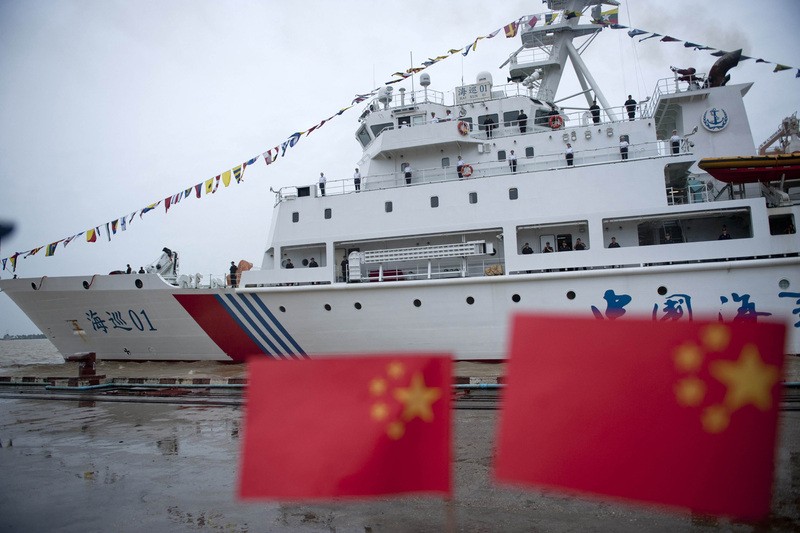 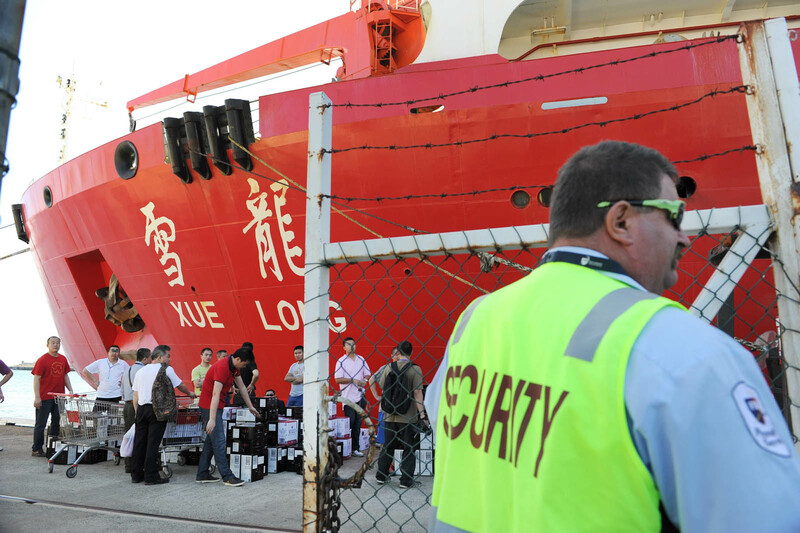 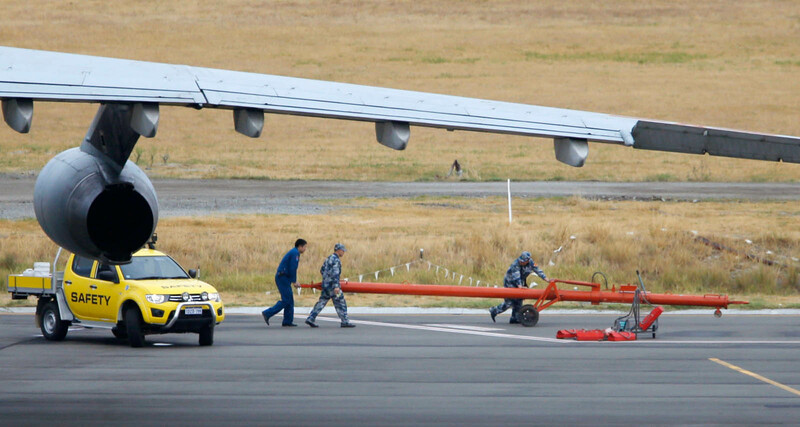 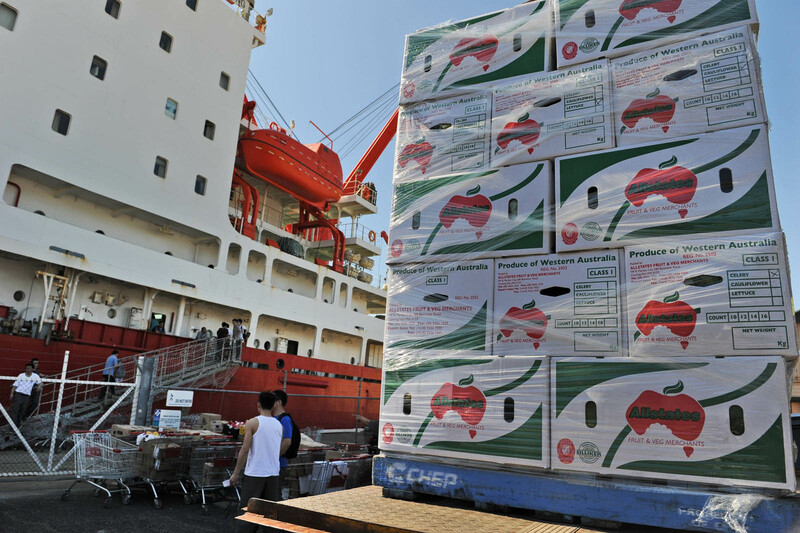 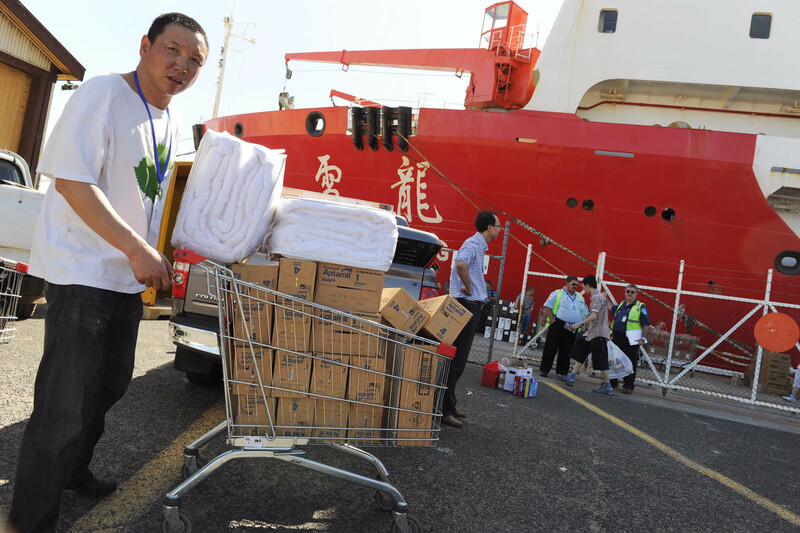 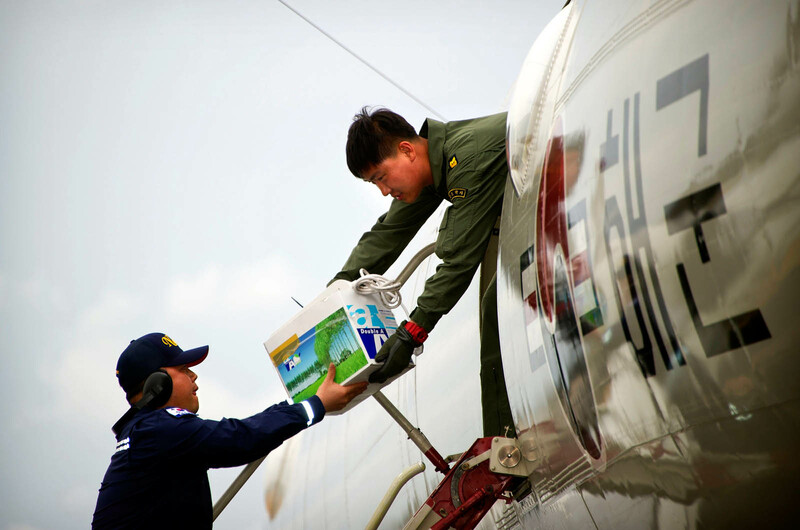 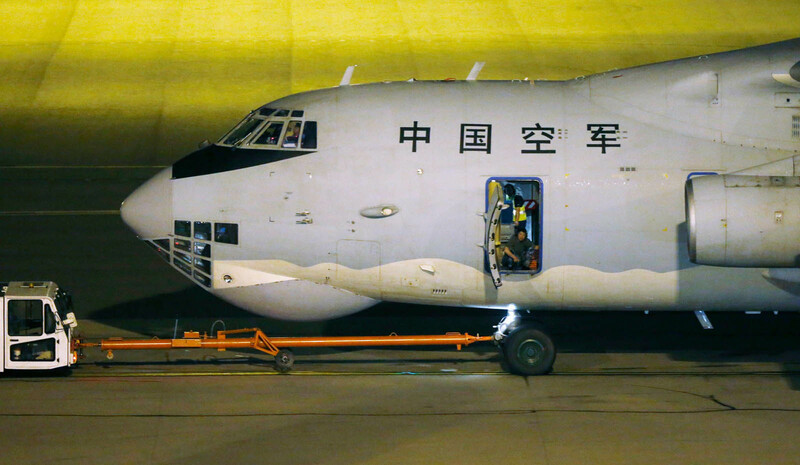 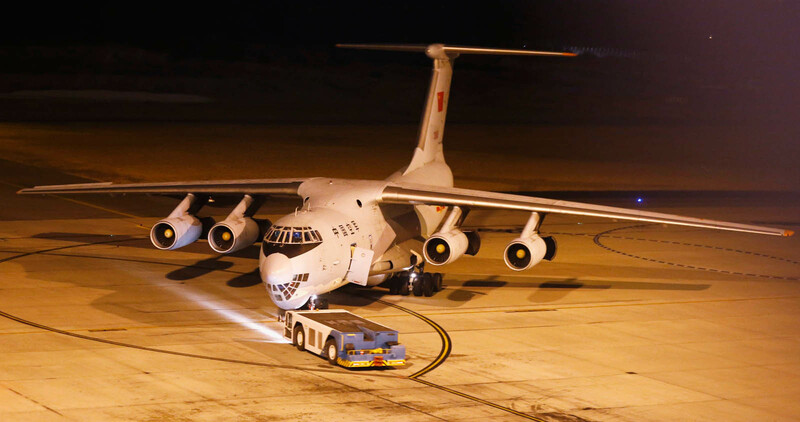 With 153 of the 239 people on board the missing plane coming from China, Chinese authorities said at least seven Chinese ships were also heading to the southern Indian Ocean, although it could be days before they arrive.